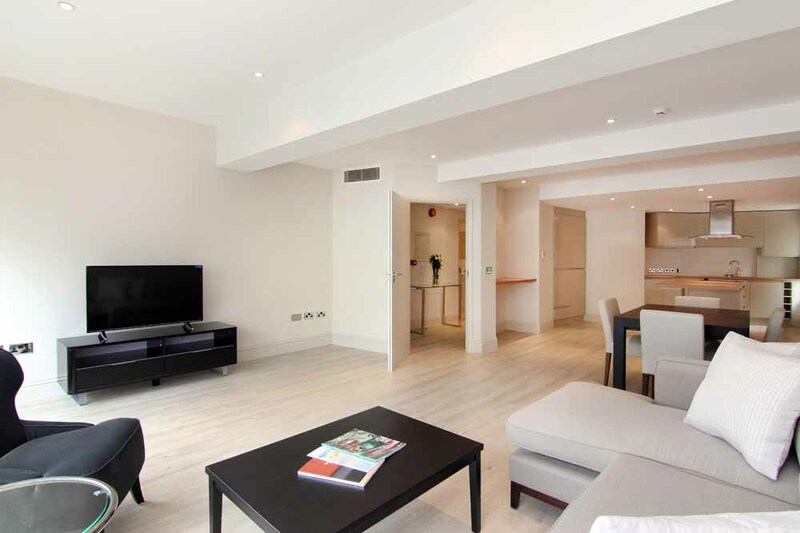 Milner Style Apartments are perfectly positioned in the heart of Knightbridge and..
Milner Style Apartments are perfectly positioned in the heart of Knightbridge and Chelsea, ideal to explore central London's finest shopping, dining, attractions and entertainment. 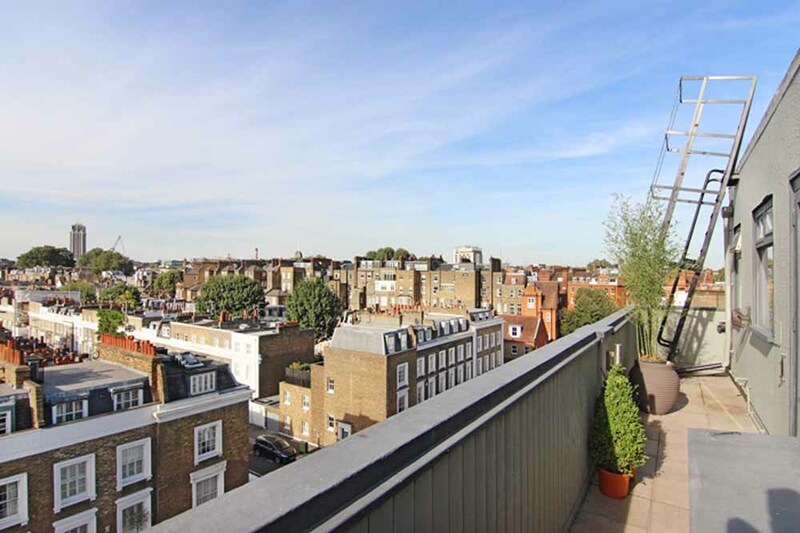 Surrounded by some of the most expensive real estate in the city, this neighbourhood shows off its designer brands, Michelin-starred restaurants, supercars and posh garden squares in style. 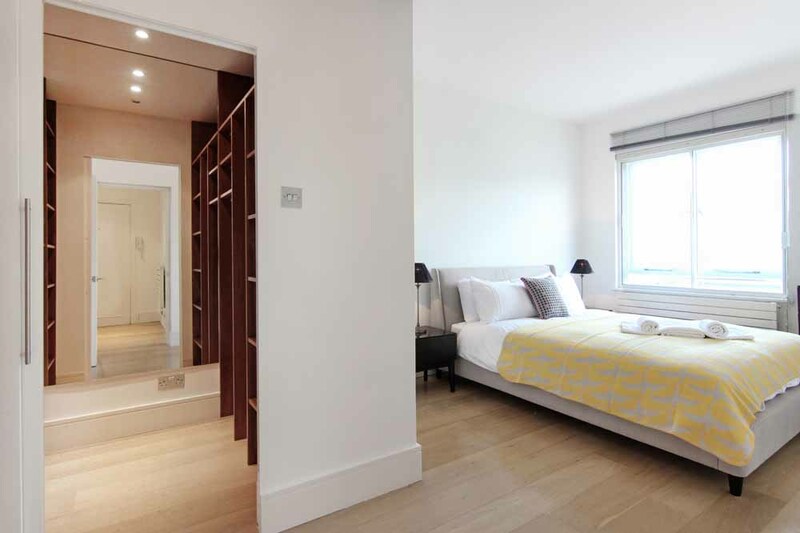 You are a few minutes away from some prestigious department stores like Harrods and Harvey Nichols and Sloane Street's fantastic selection of flagship high end stores. 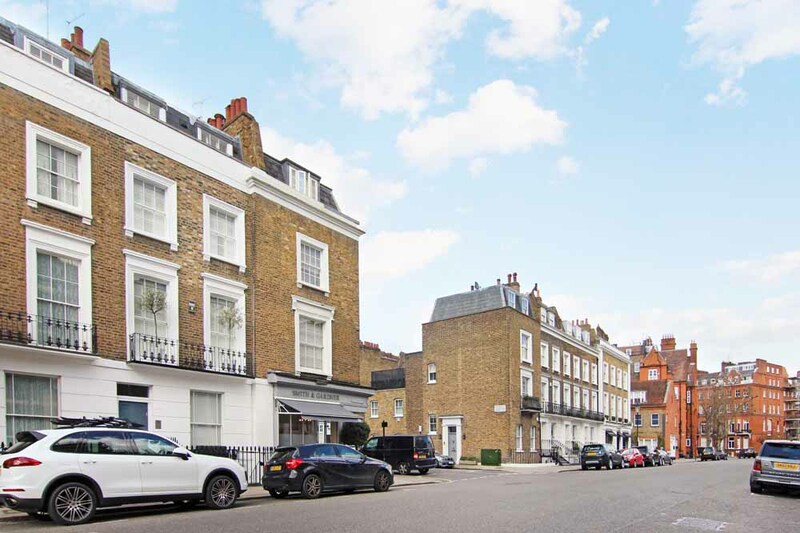 Along the busy Brompton Road you will find popular chains like H&M and Zara, multi-cuisine restaurants (especially near Beauchamp Place) and local eateries and coffee shops. 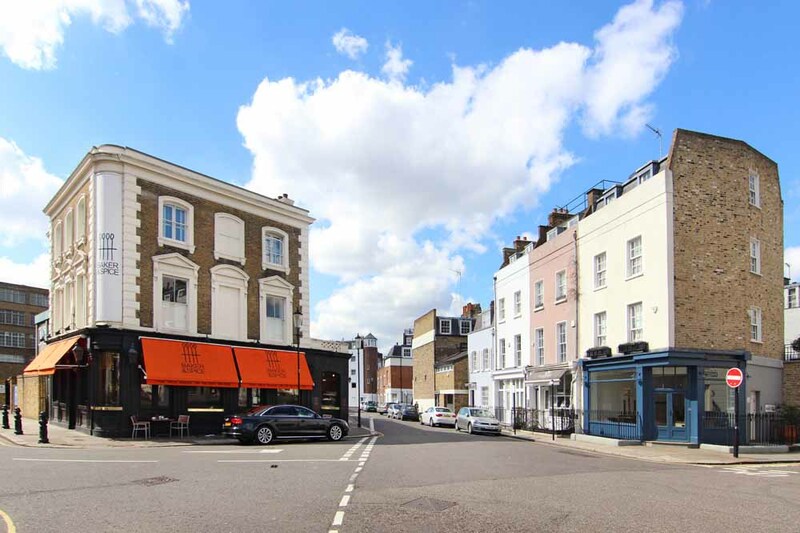 Walk towards the famous King's Road for an eclectic choice of boutiques, charming cafes, art galleries, interesting independent stores and lovely pubs. 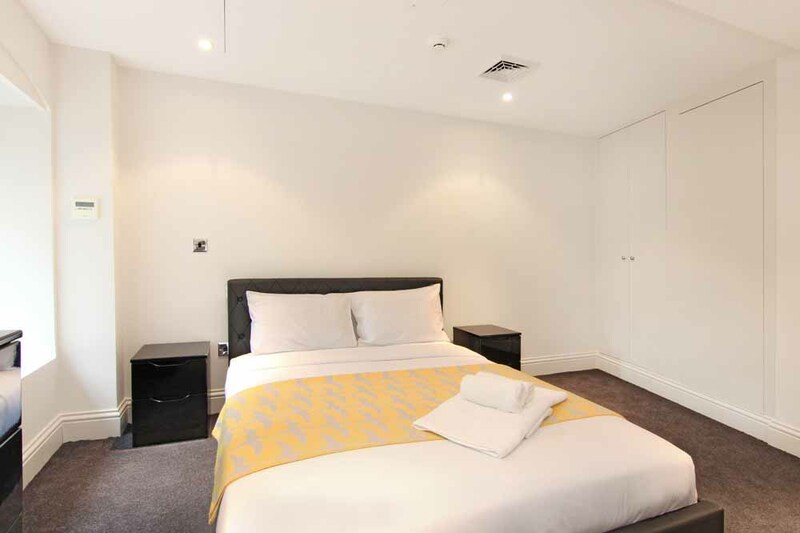 For art and culture seekers there's Kensington nearby, with the magnificent Natural History Museum and the Victoria and Albert Museum offering something to excite adults and kids alike. 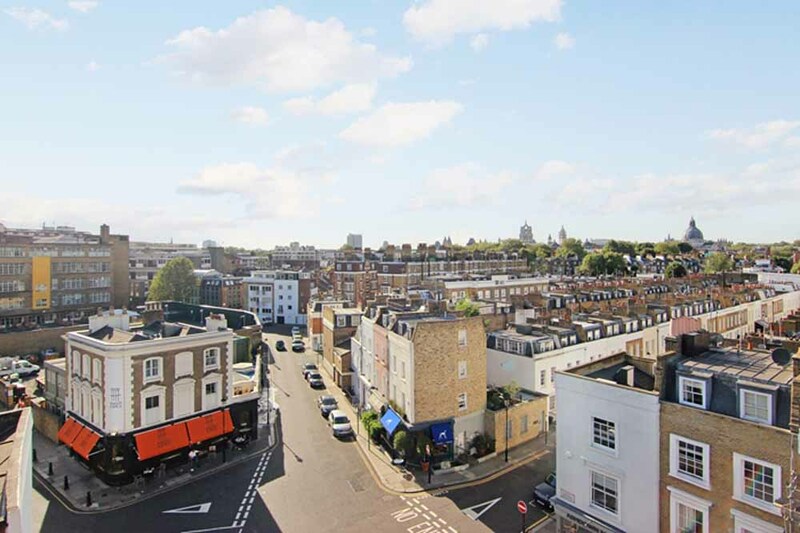 Being in such a good location means you can walk to many places, and if you need to jump on the tube or bus, there are three stations nearby, Sloane Square, South Kensington and Knightsbridge. 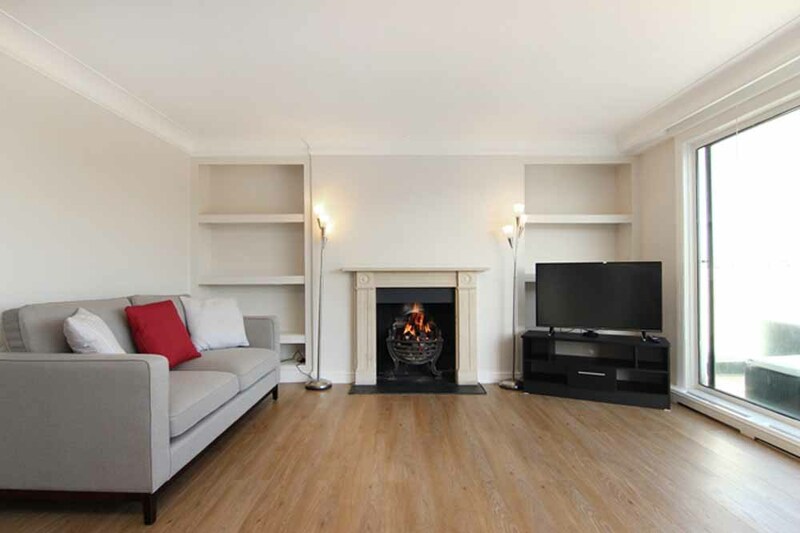 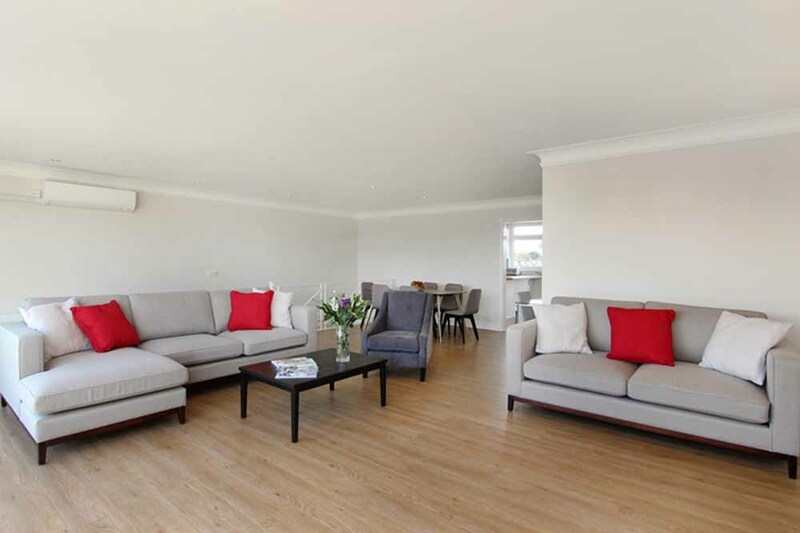 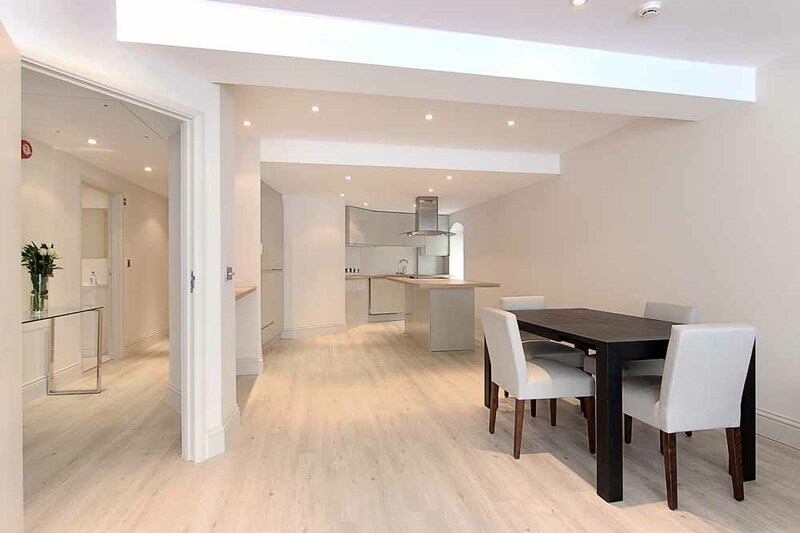 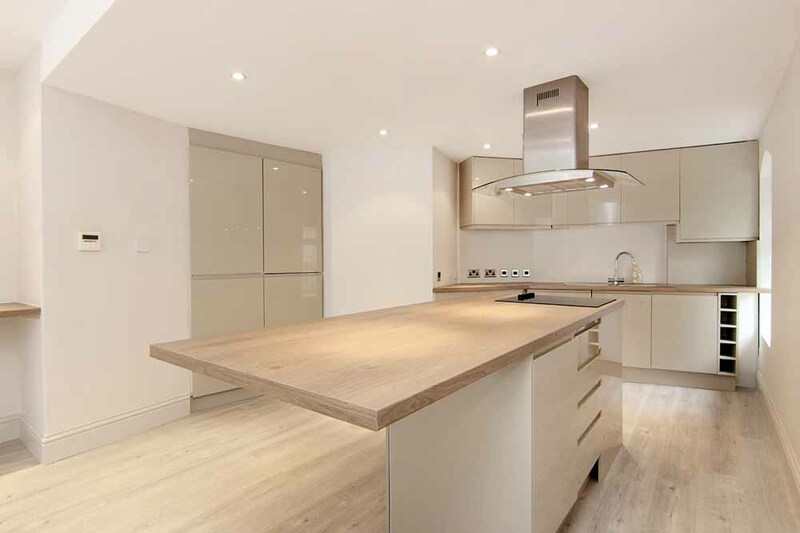 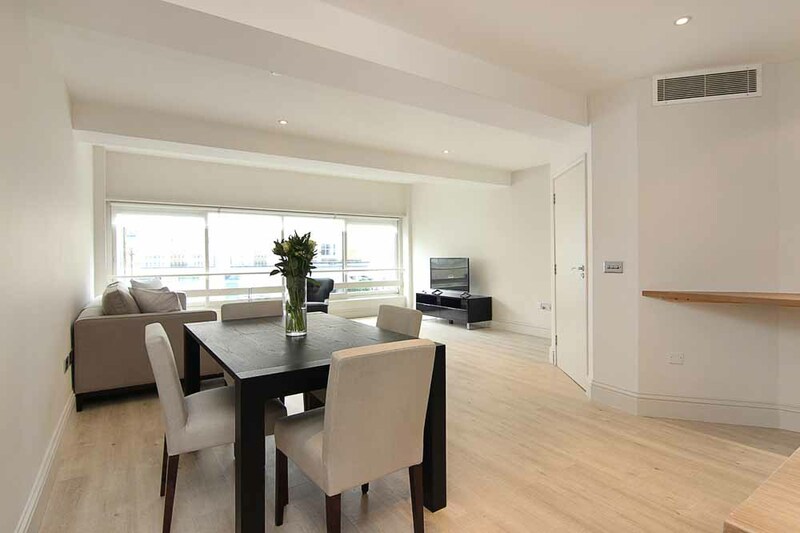 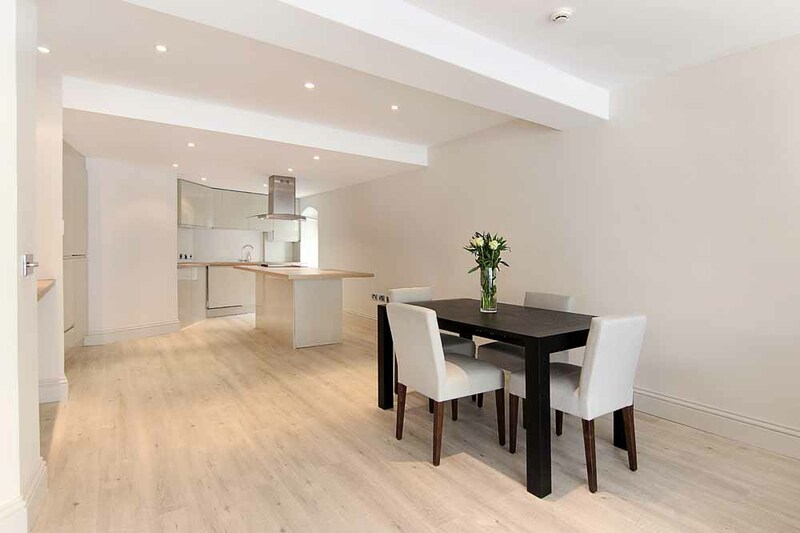 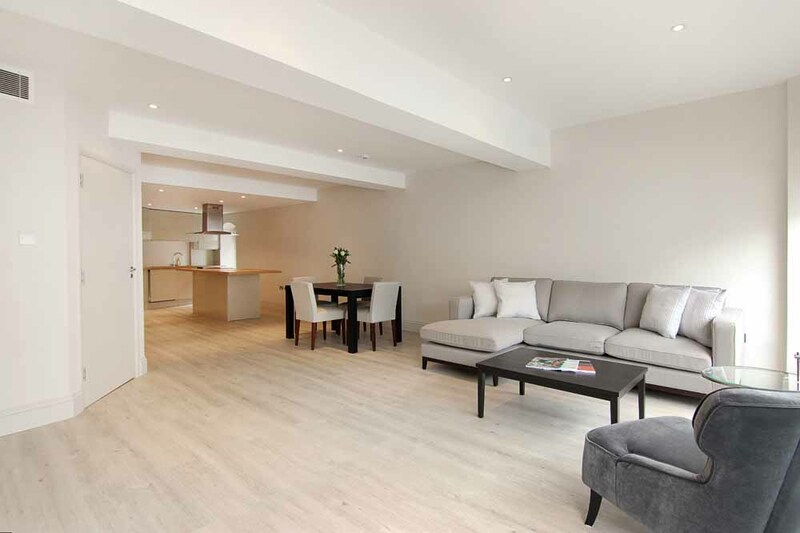 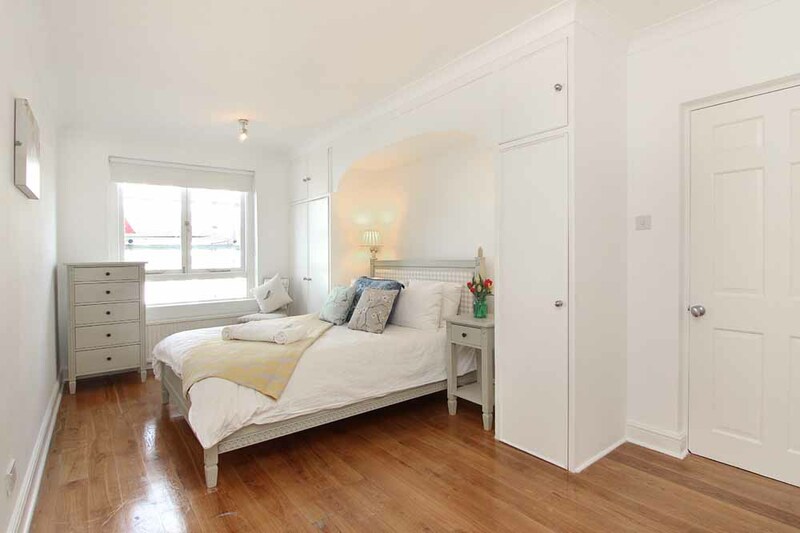 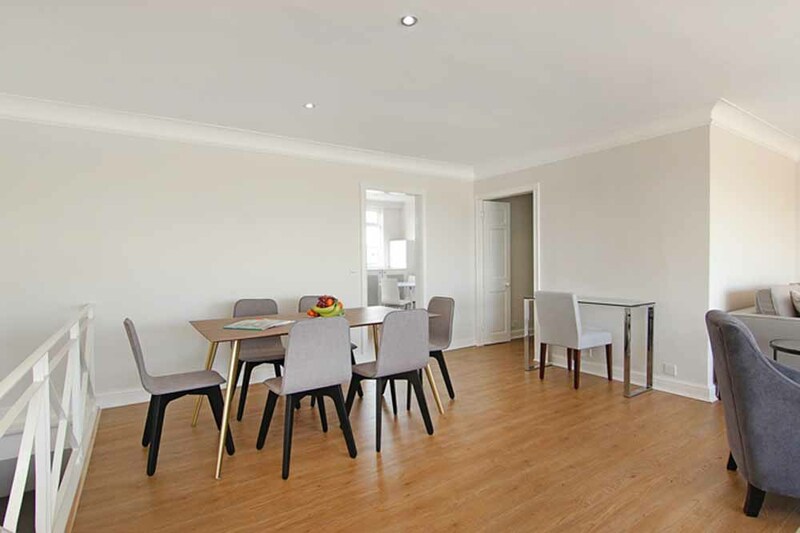 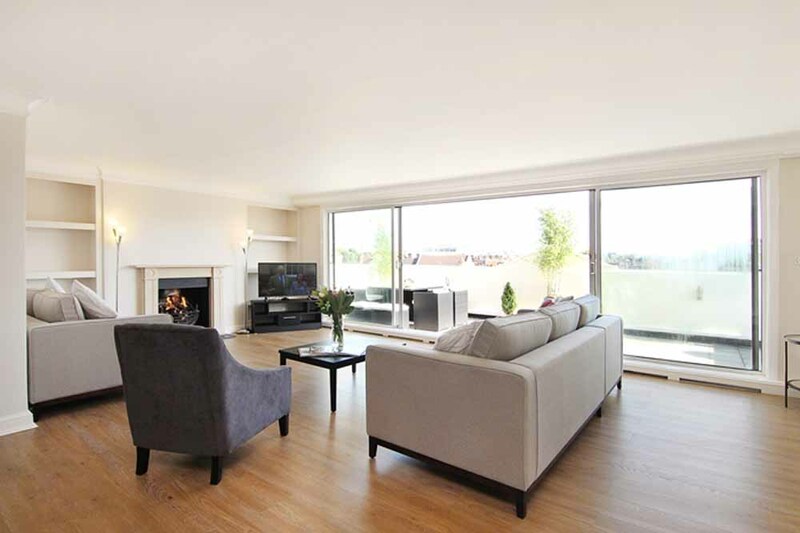 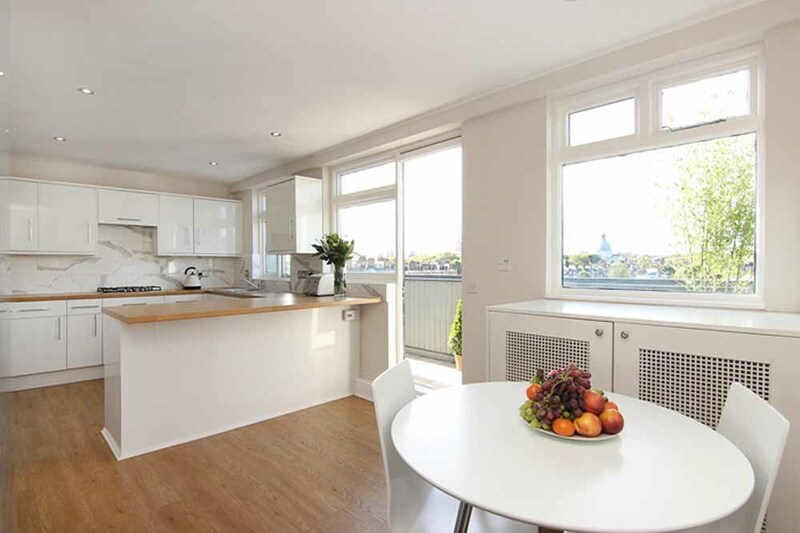 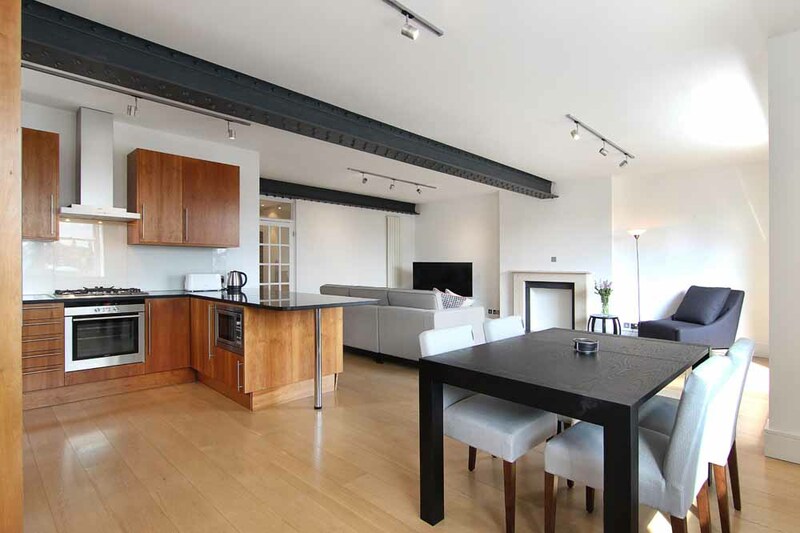 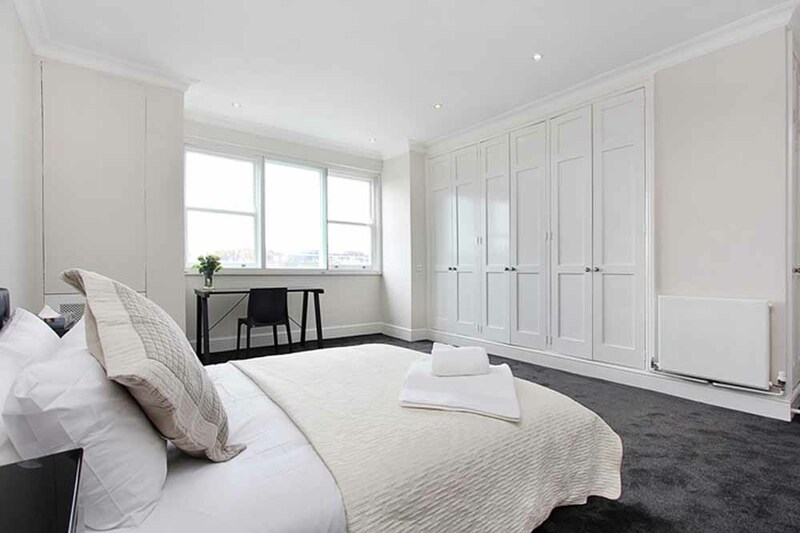 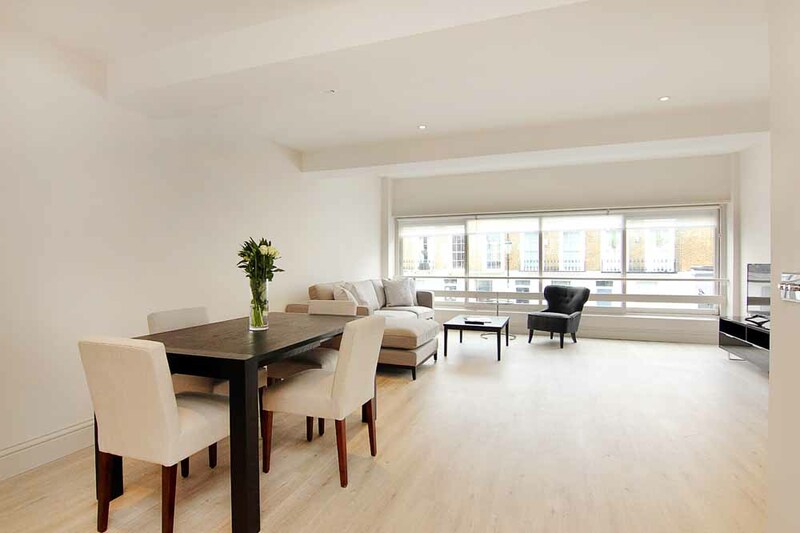 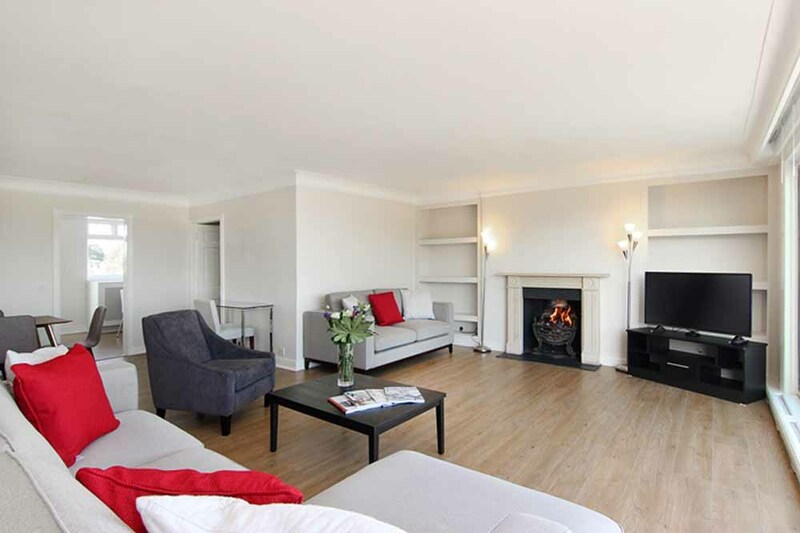 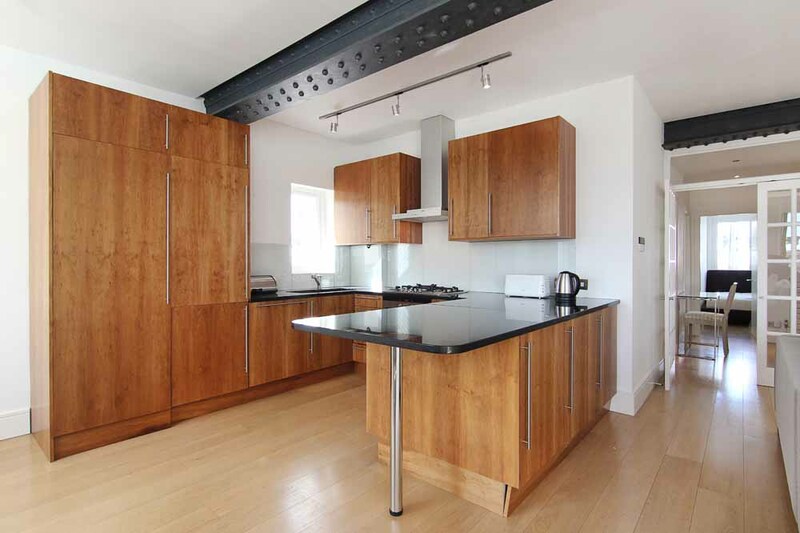 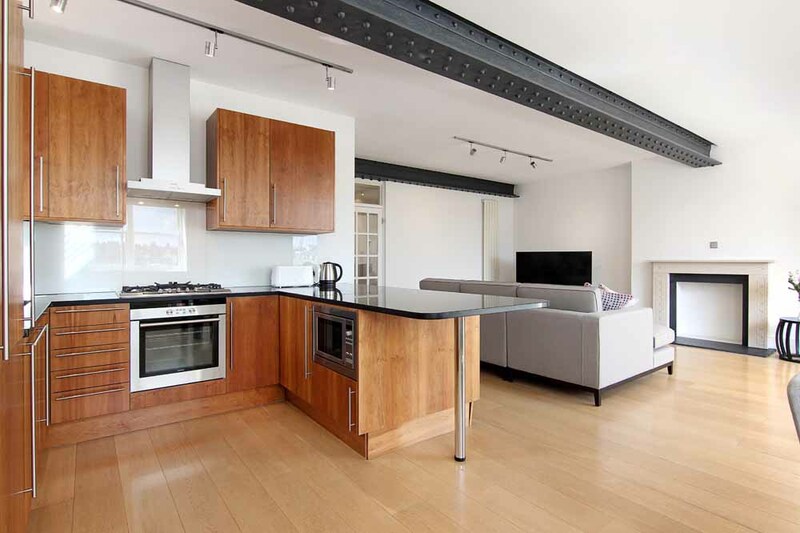 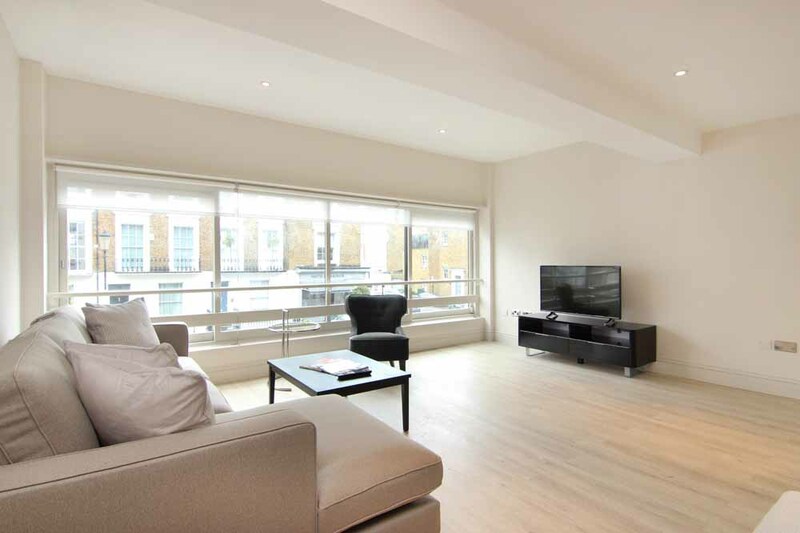 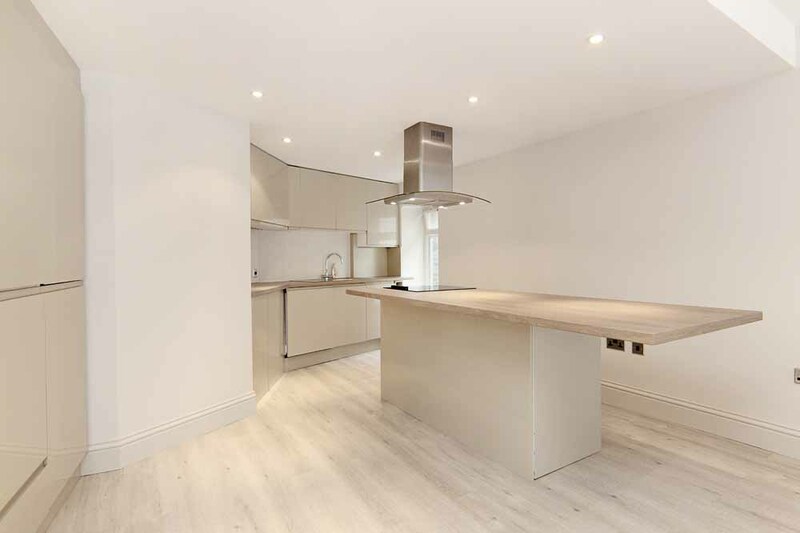 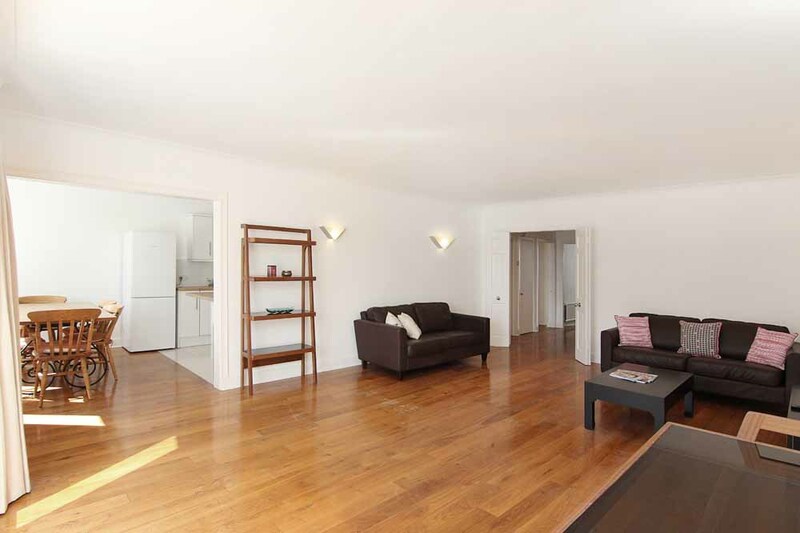 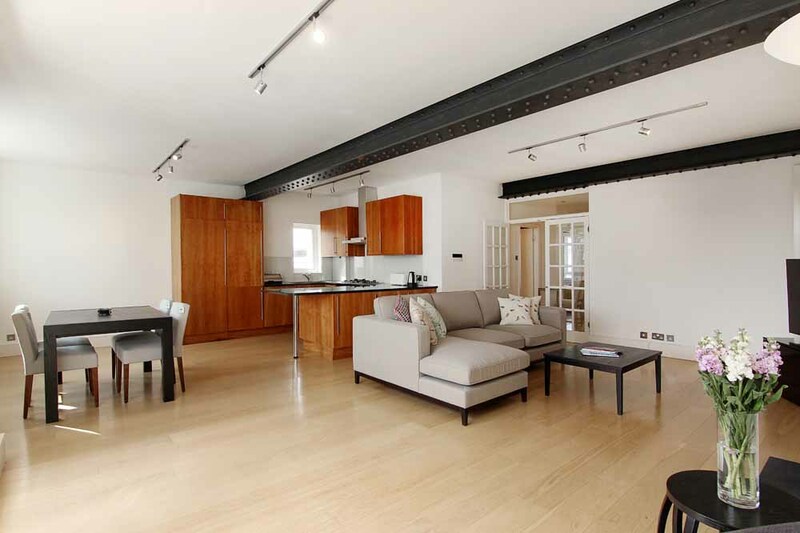 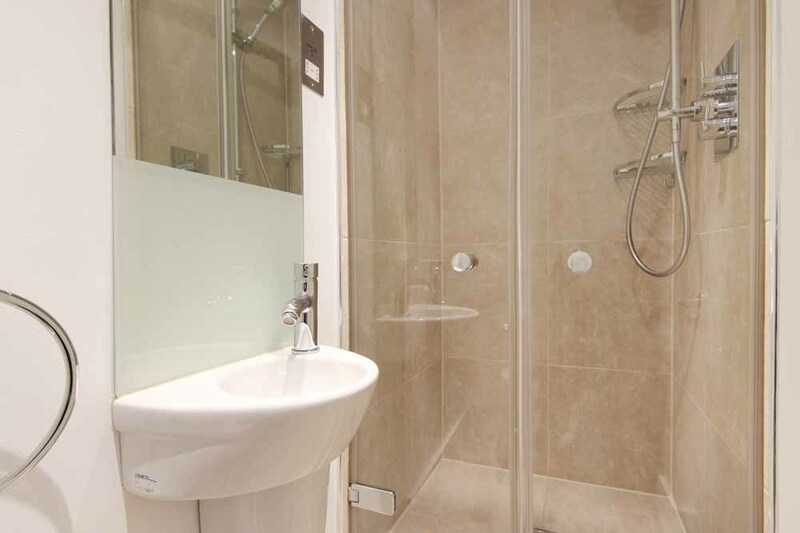 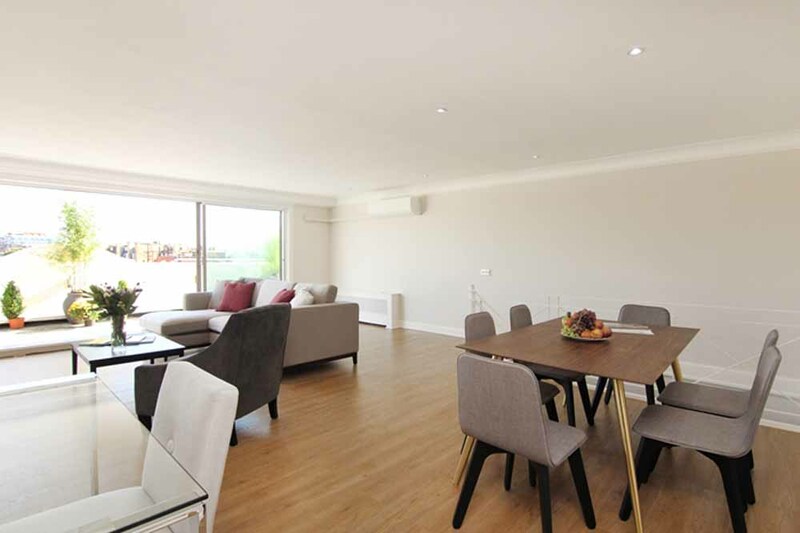 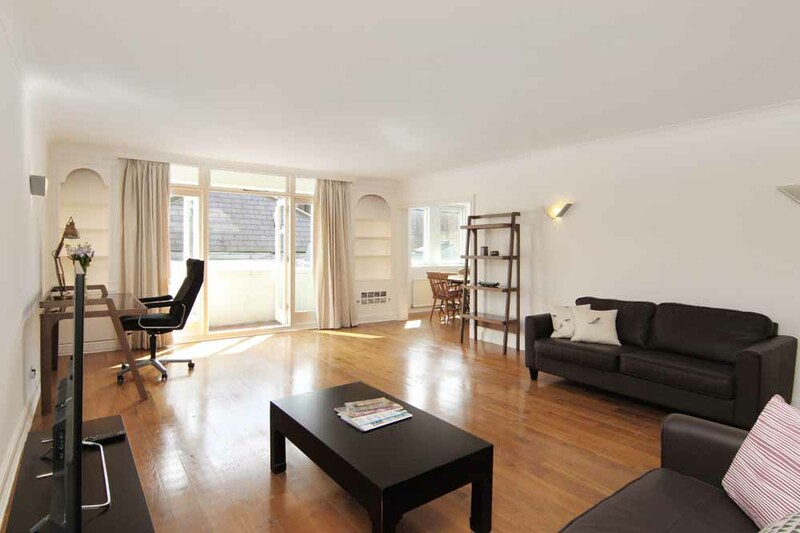 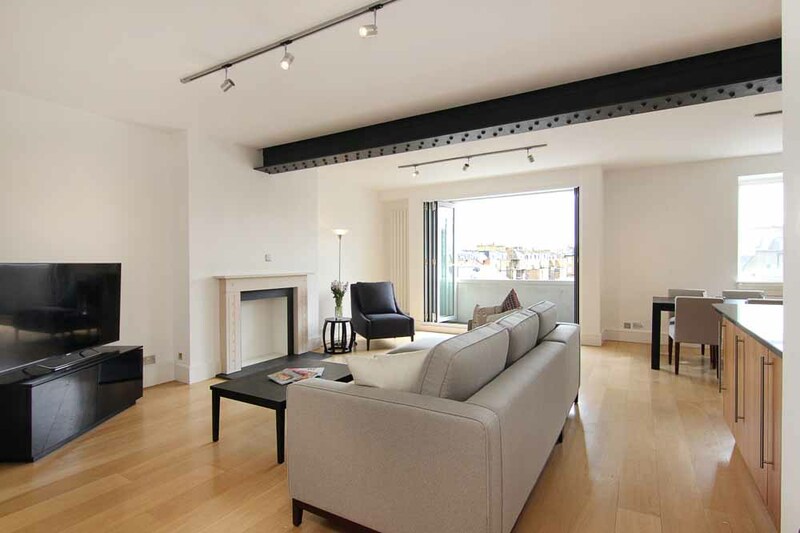 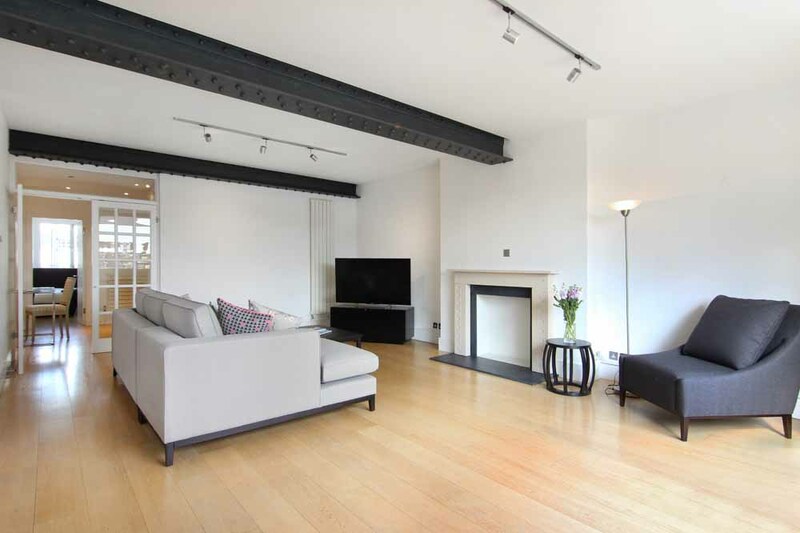 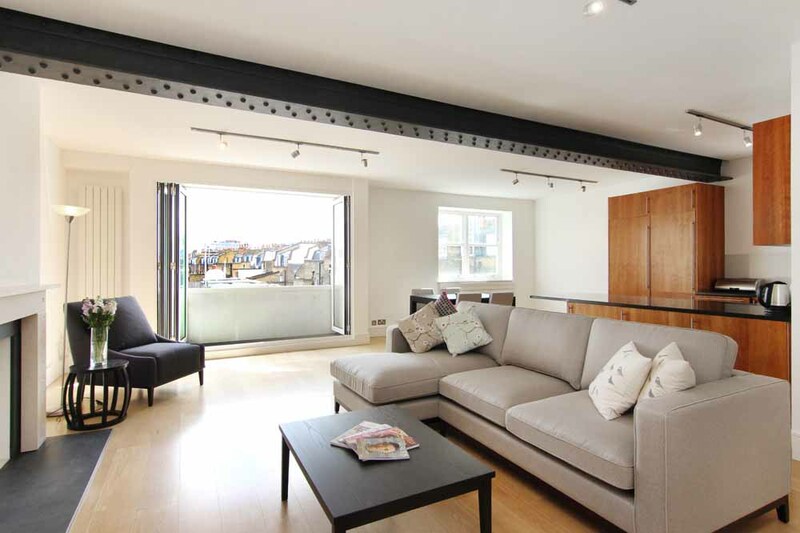 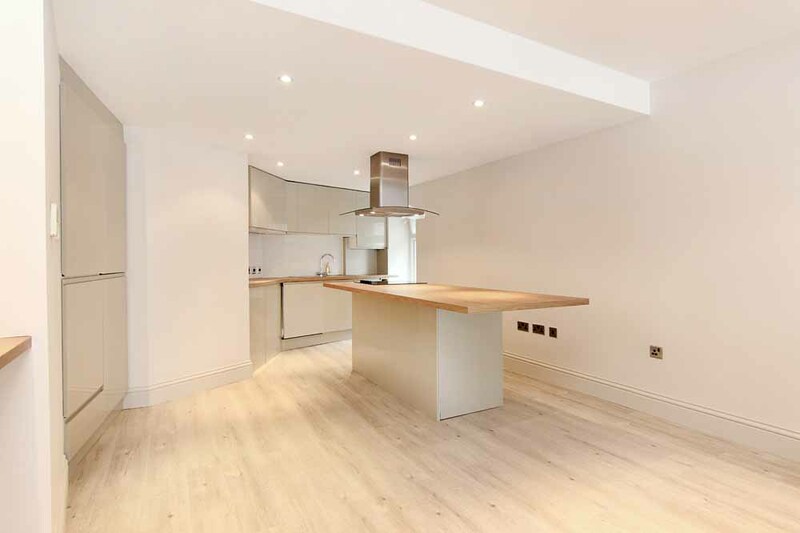 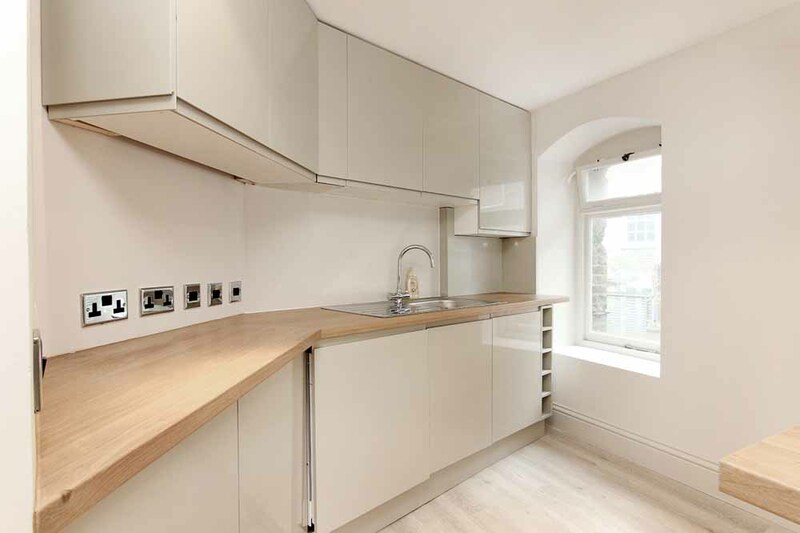 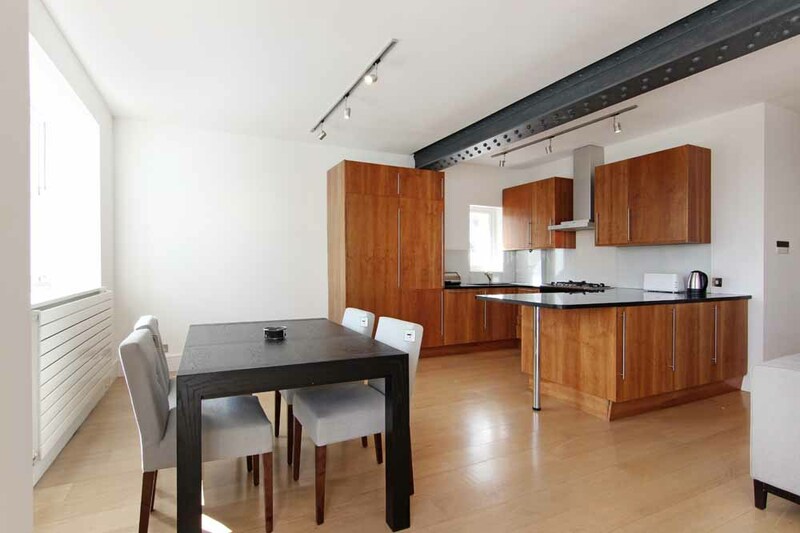 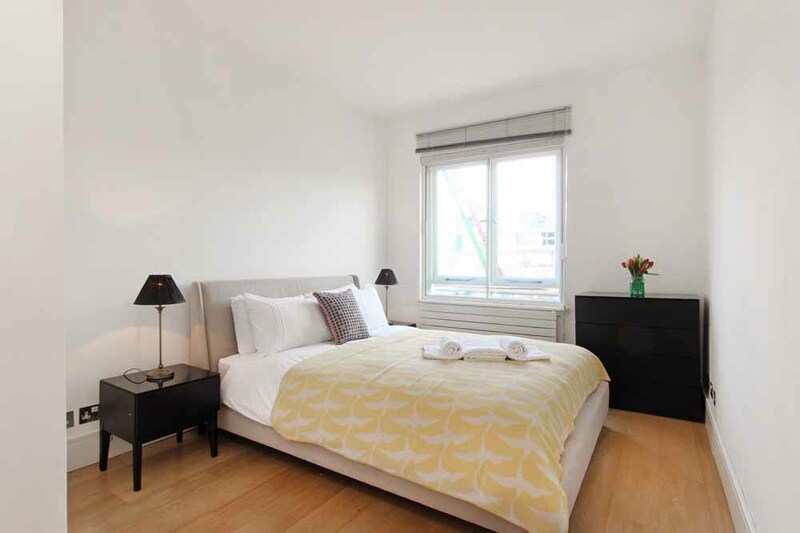 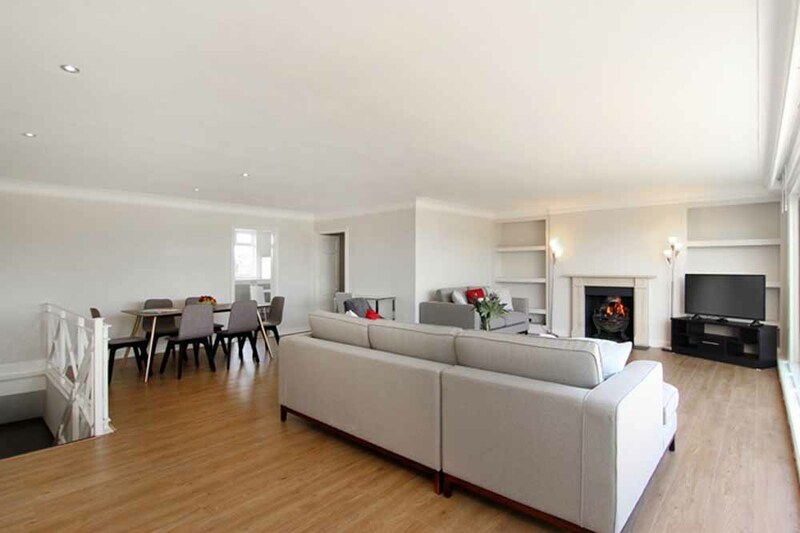 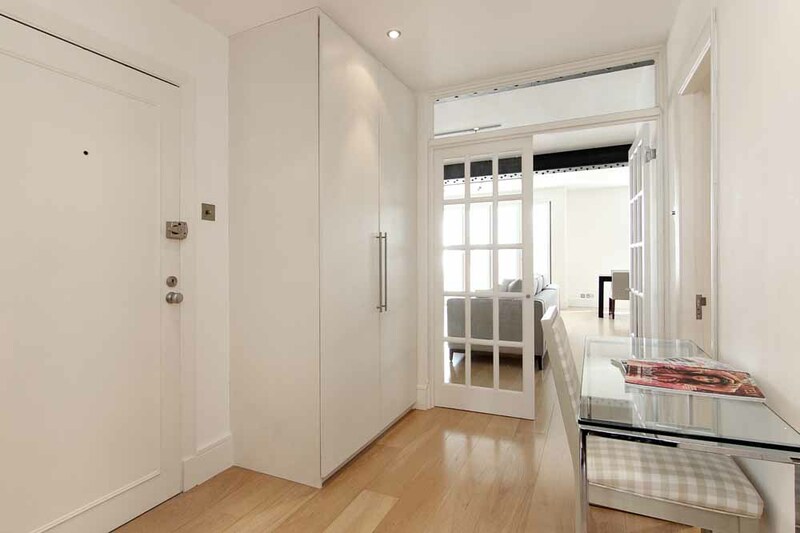 Milner Style Apartments are bright and beautifully appointed in a highly desirable address of London. 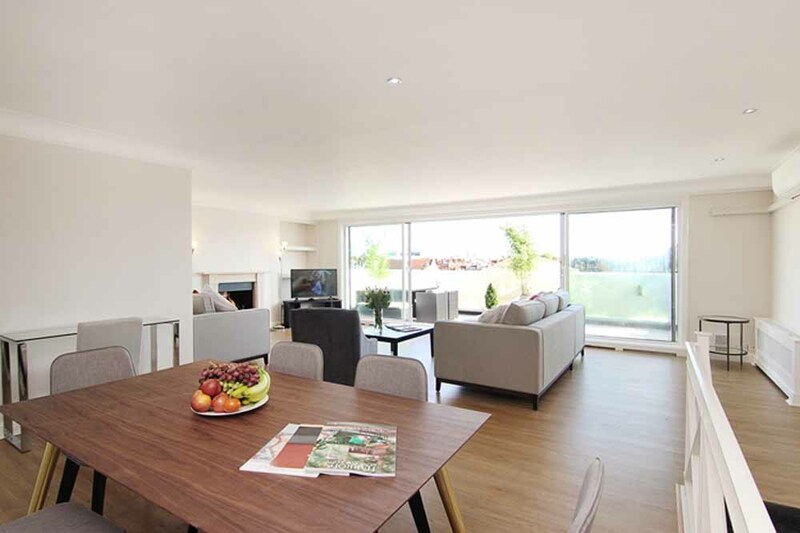 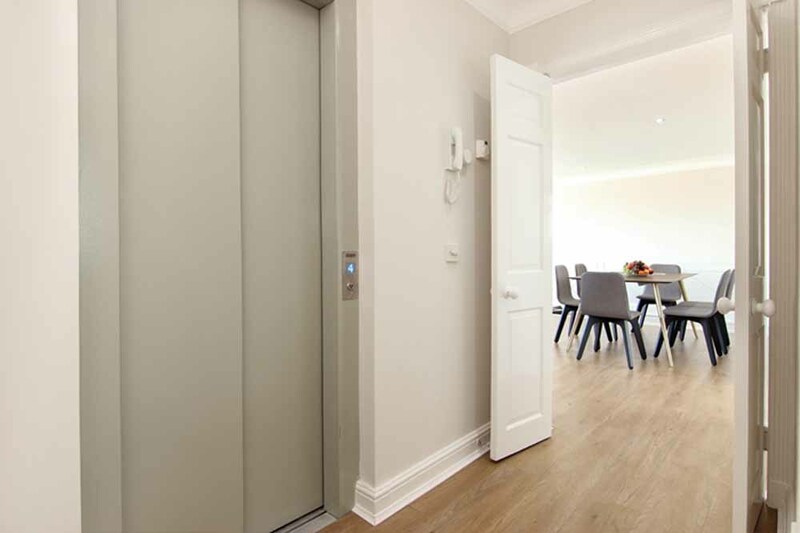 They are set on the first, second and third floor with lift access and invite you into their large relaxing living areas the minute you walk in. 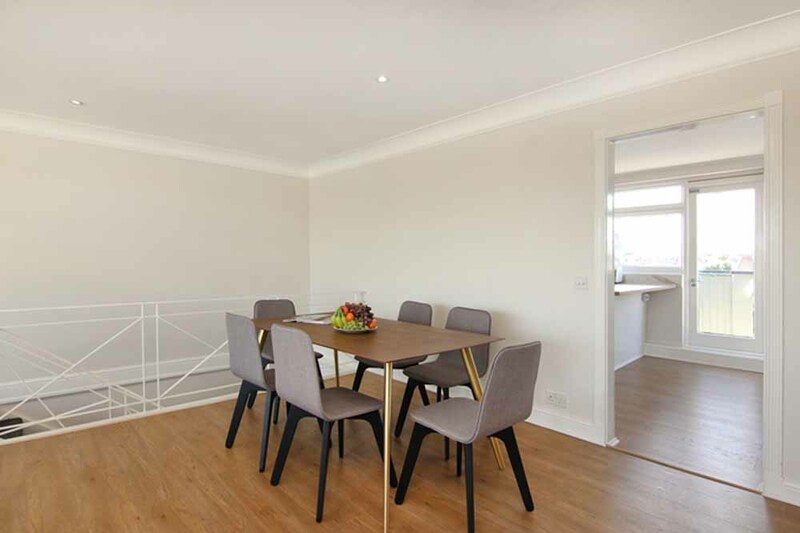 You can also access a private balcony through the floor-to-ceiling glass doors in the living area.In terms of cooking and dining, everything is already provided from appliances and necessities (glassware, cutlery, pans) with a modern kitchen and dining table and there's also space to work if you are travelling for a business trip. 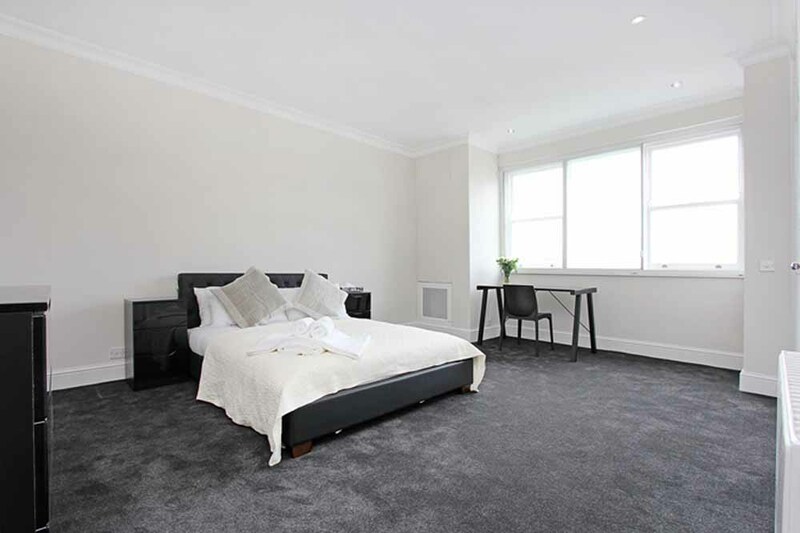 Sink into the luxurious sofas in front of the large flatscreen TV or retire to the good sized bedrooms where there's quality linen and towels waiting for you. 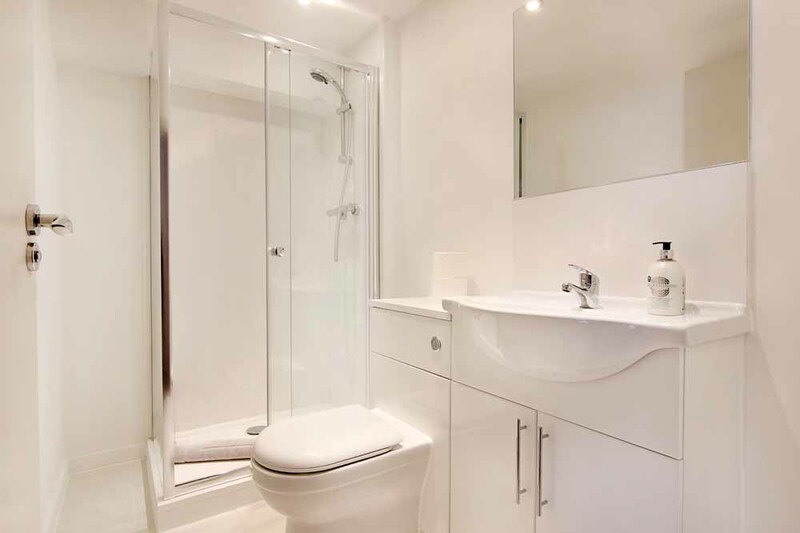 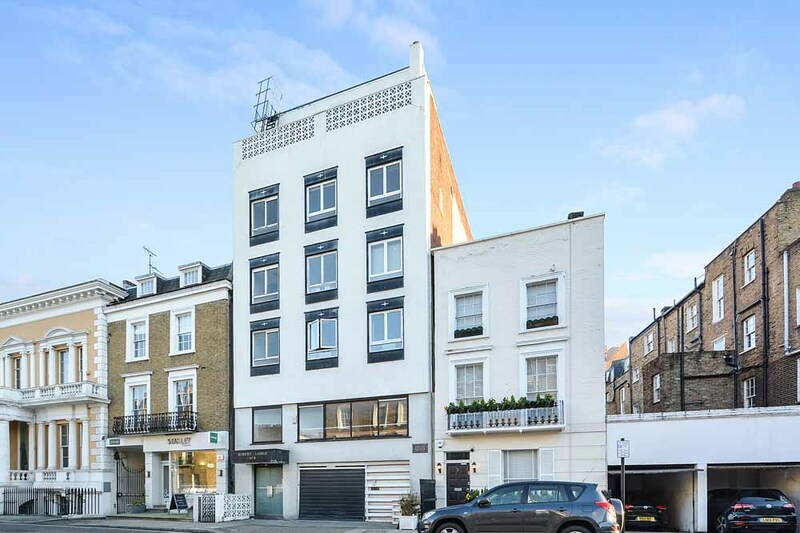 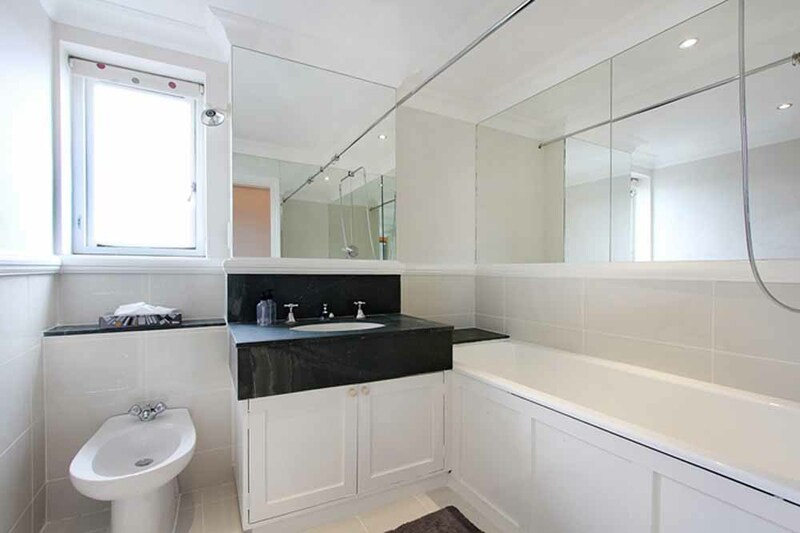 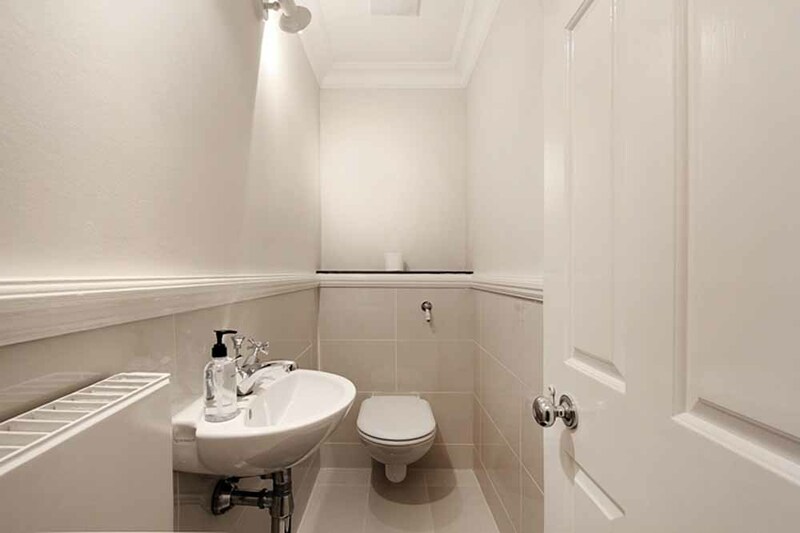 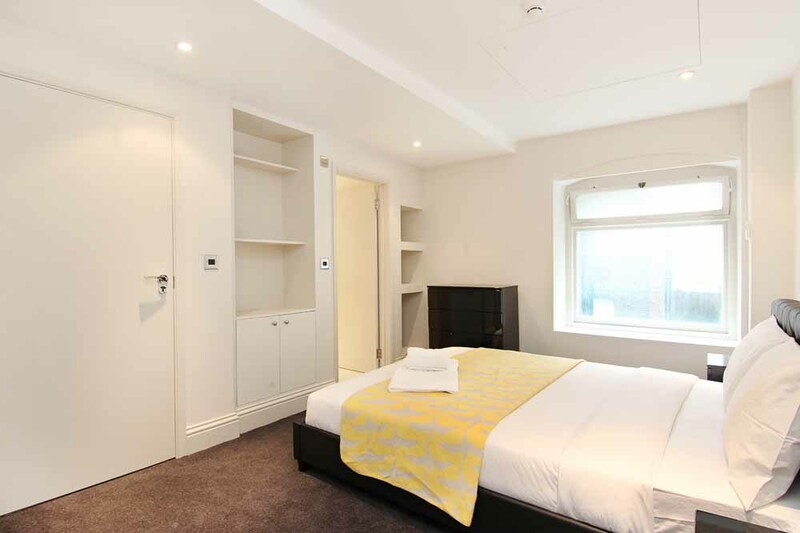 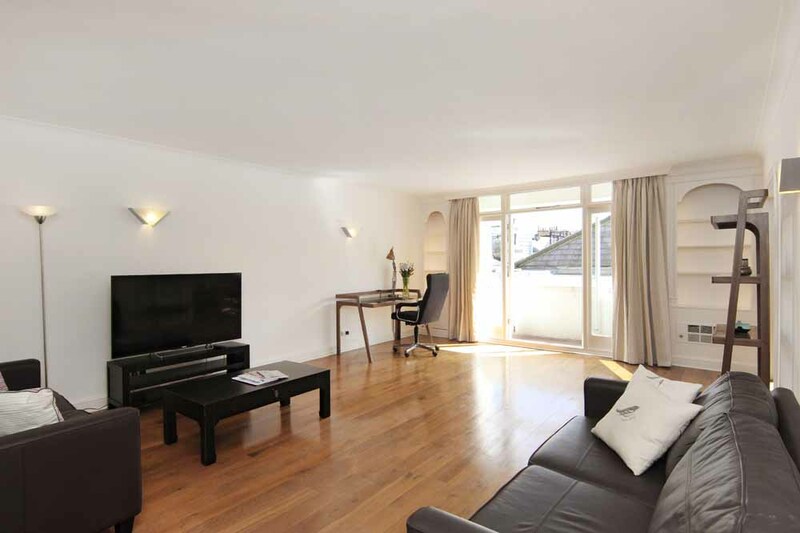 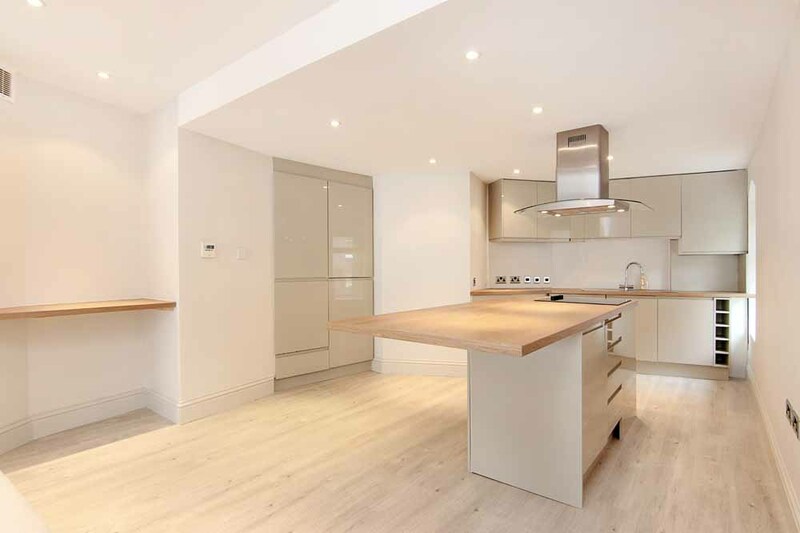 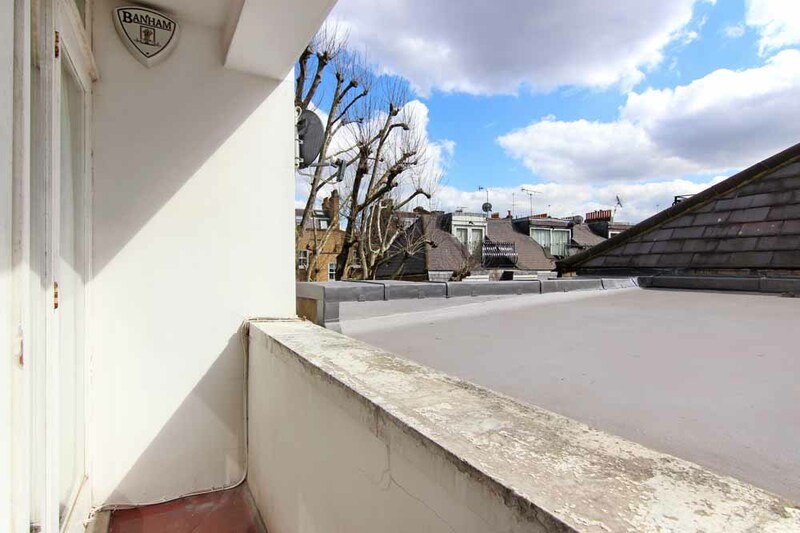 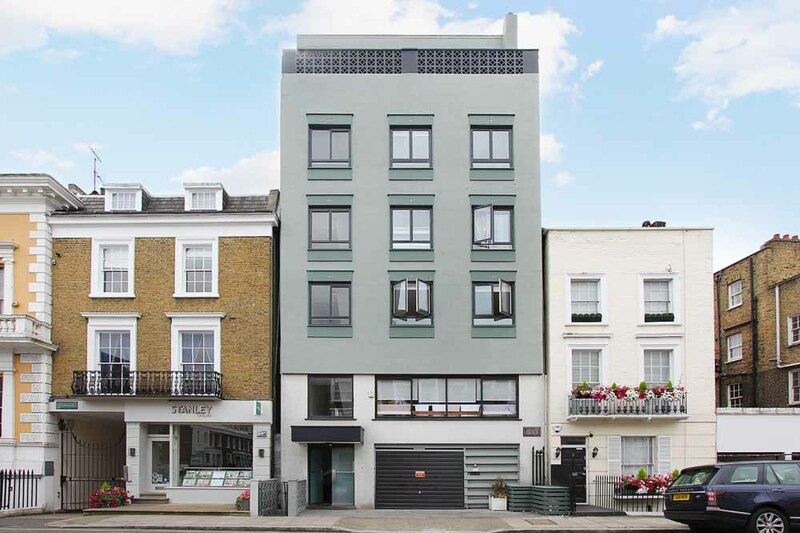 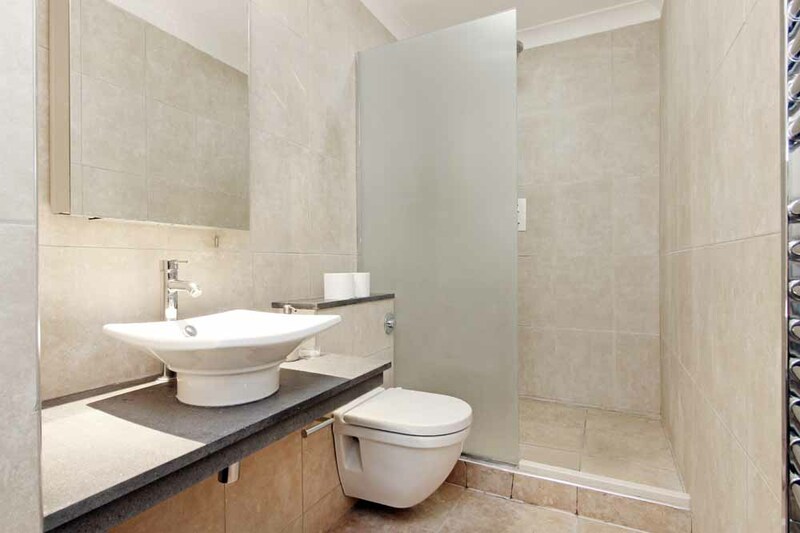 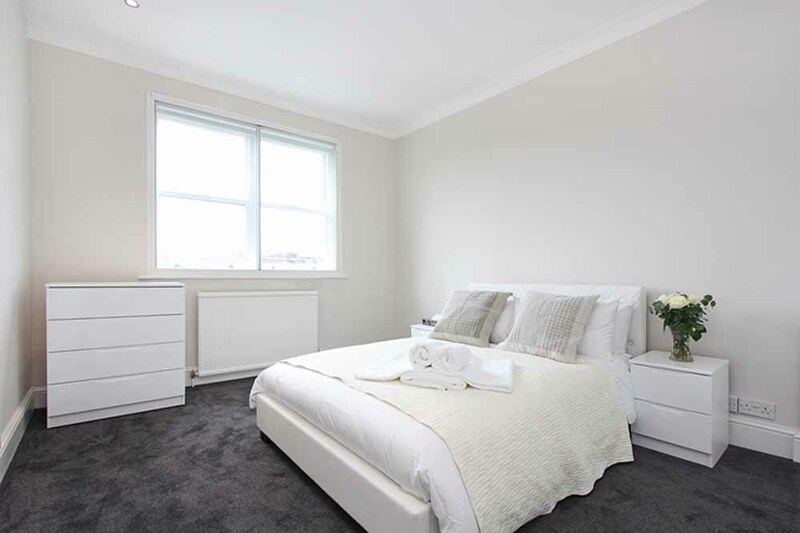 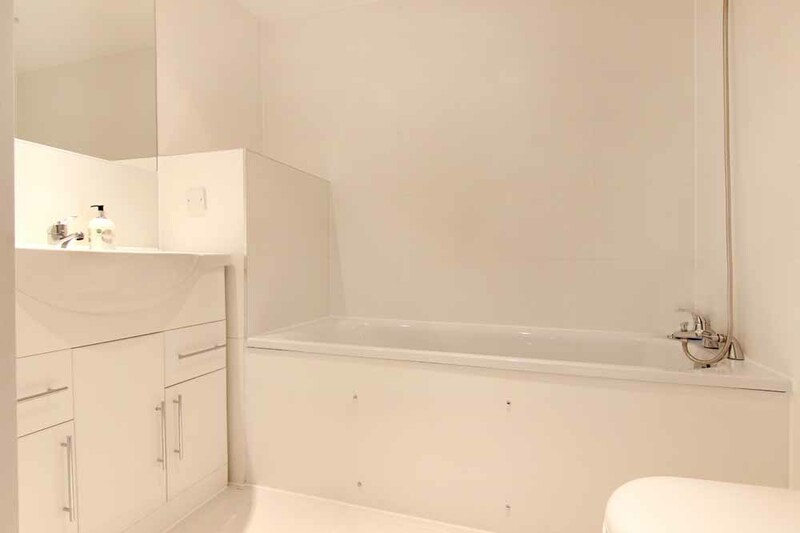 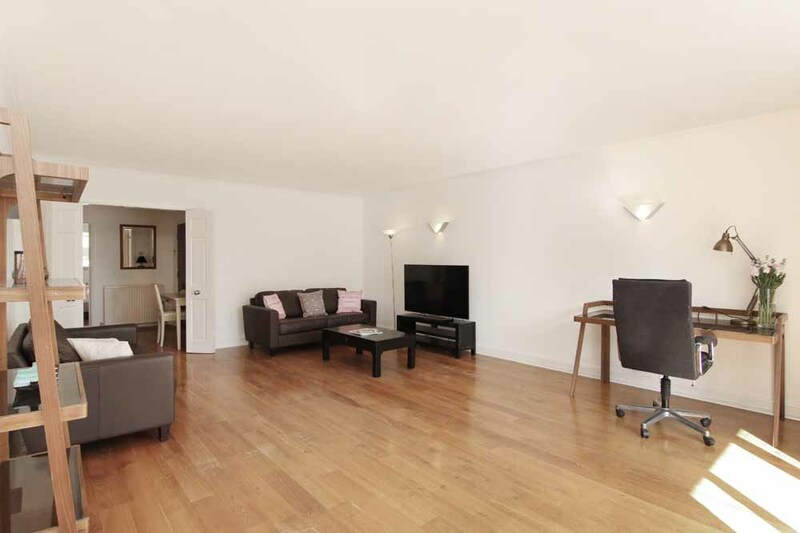 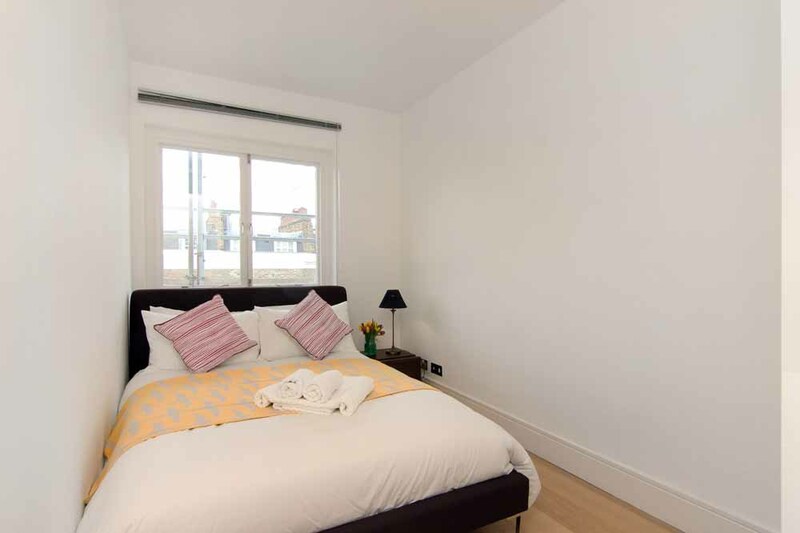 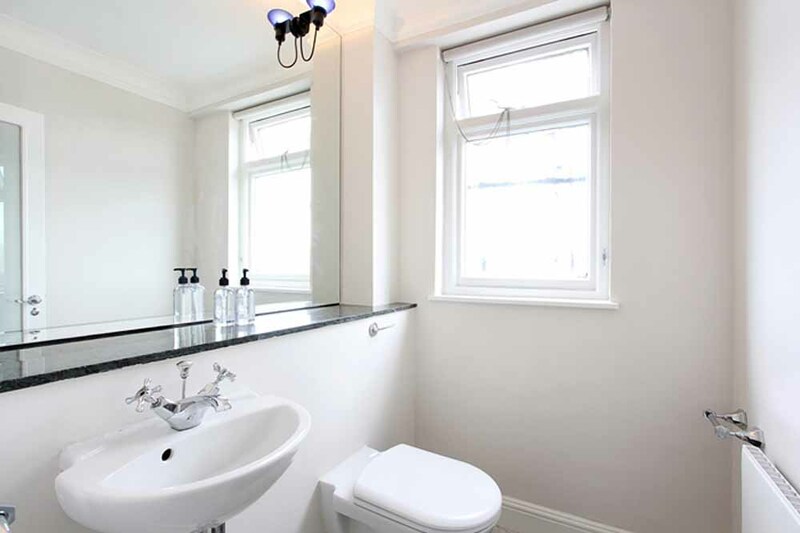 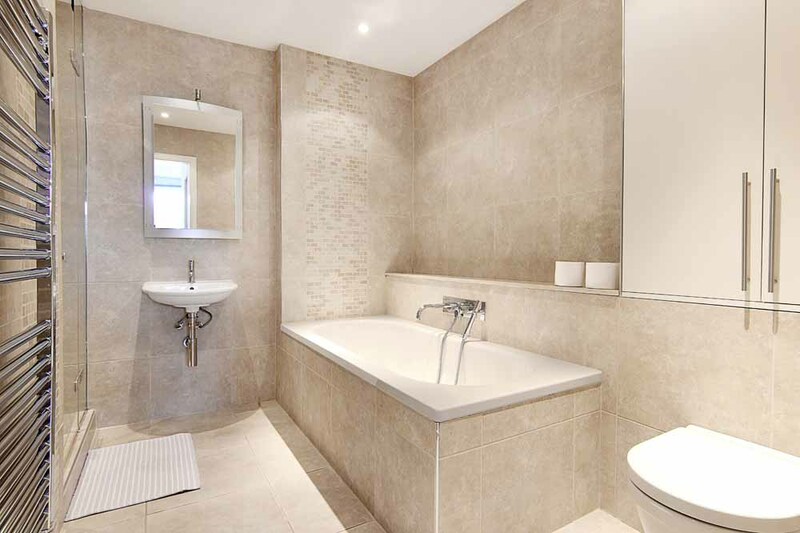 Included in the price is also a weekly housekeeping service and wireless internet making this a practical and cost-effective short term let in Knightsbridge. 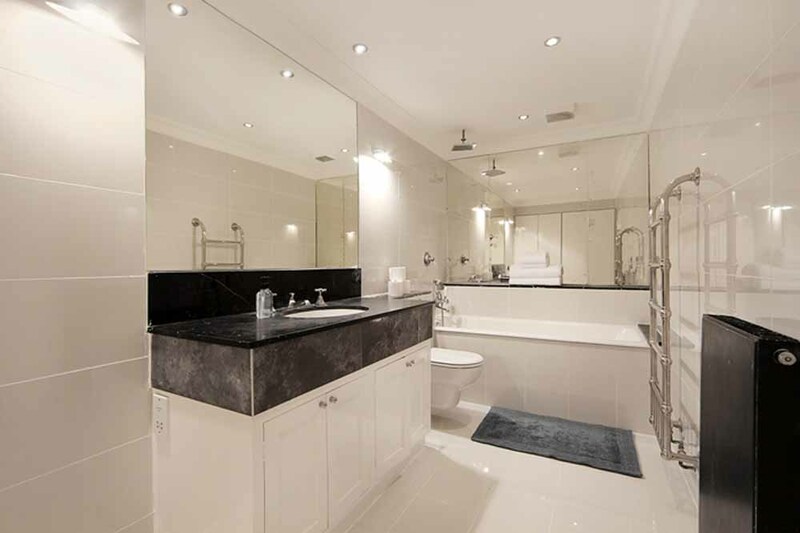 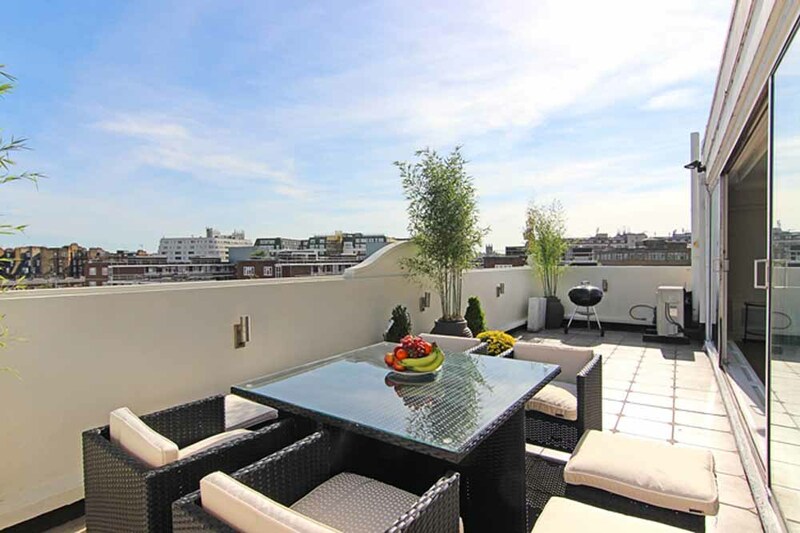 The building has also a three bedroom penthouse apartment located on the fourth and fifth floor. 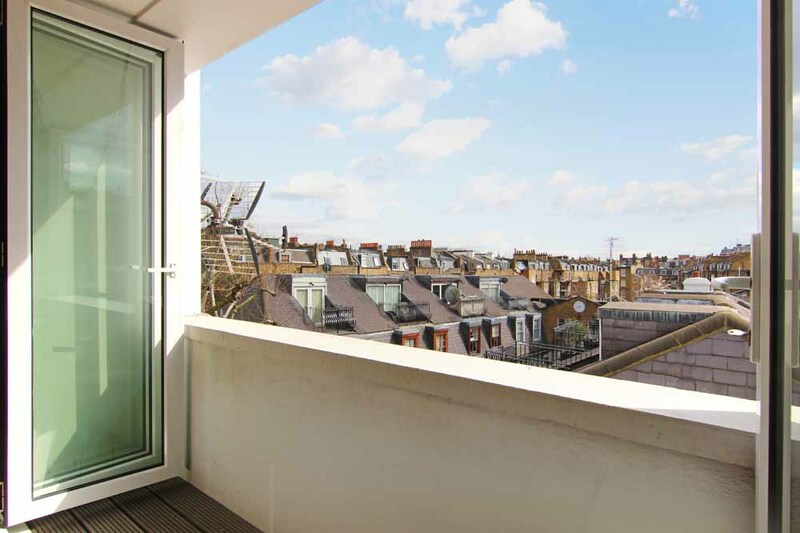 The penthouse features floor-to-ceiling windows in the lounge and a furnished roof terrace provides superb views across central London. 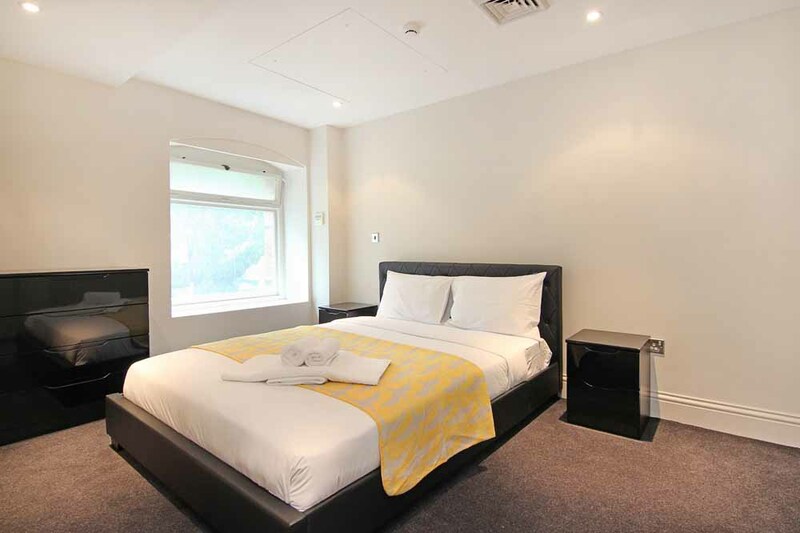 Lifts, Air conditioning (in some apartments), Central heating, Double glazing windows, Electric fans, Guest handbook, Hairdryer, Ironing facilities, Shower, Bathtub, Heated towel rails, Free toiletries (on arrival), Egyptian cotton linen, Luggage room, Patio. 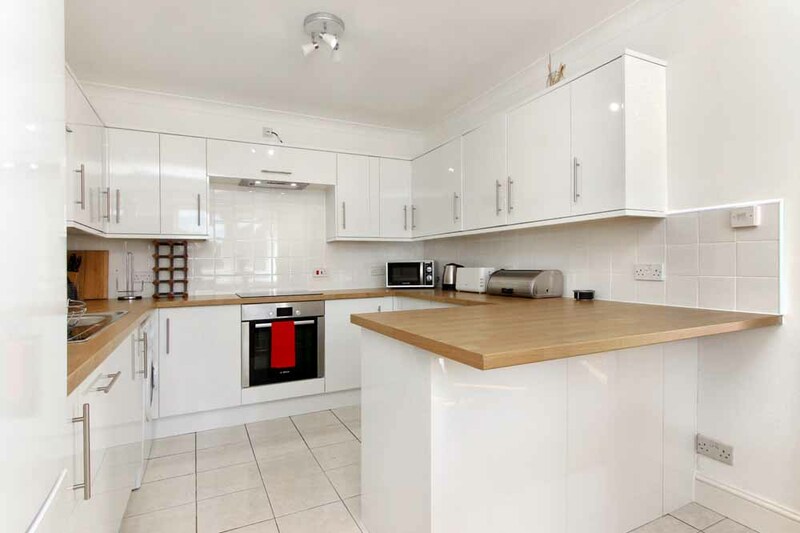 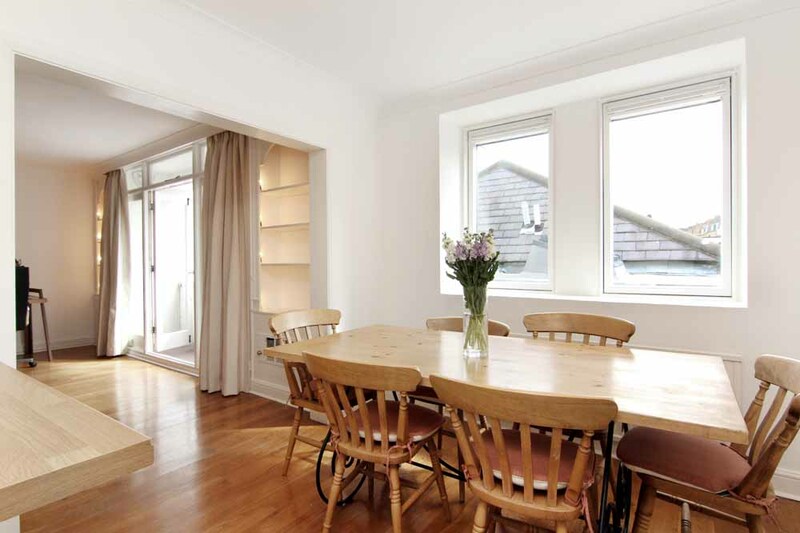 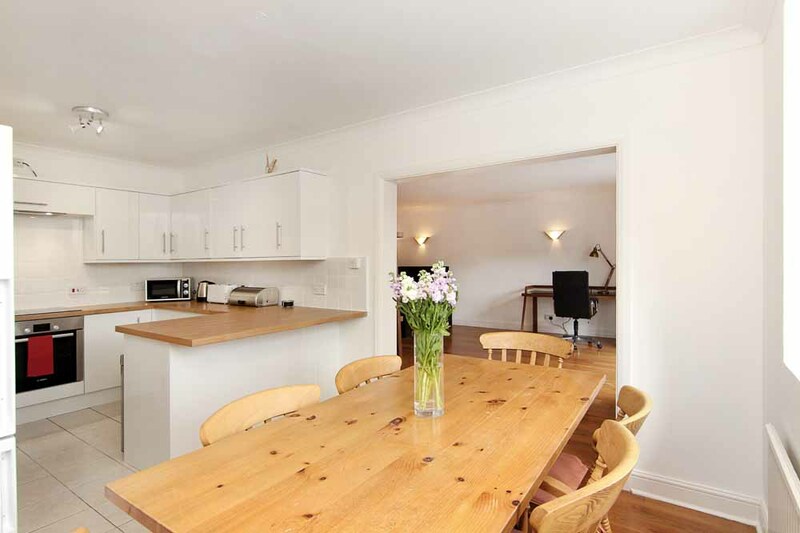 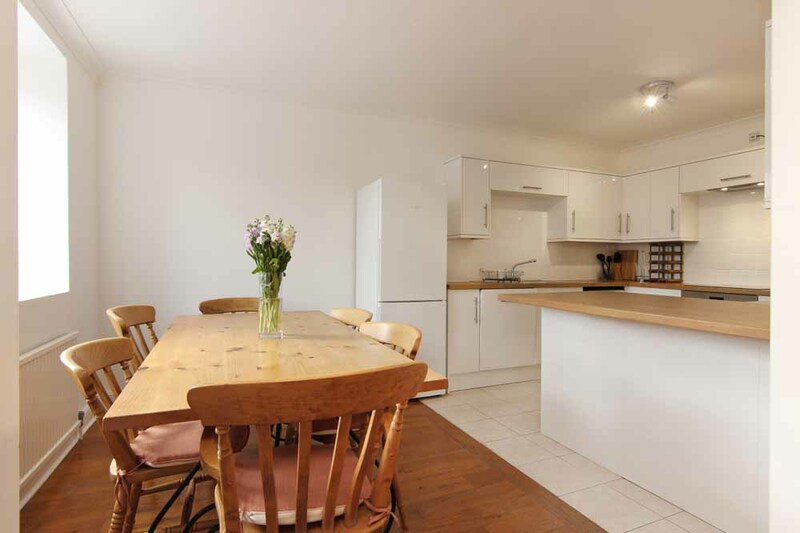 Full kitchen, Dining table and chairs, Dishwasher, Fridge/freezer, Kettle, Oven, Hob or stove, Washer dryer, Tea and coffee facilities, Cooking utensils, Cutlery and crockery, Toaster. 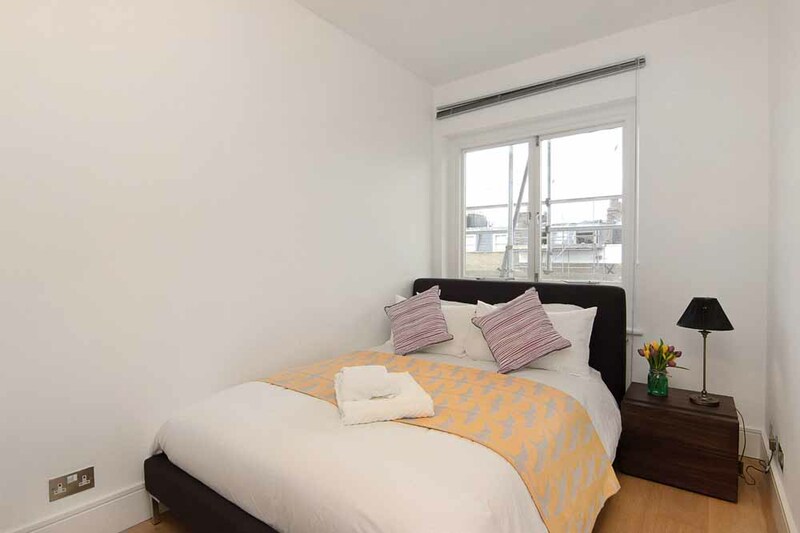 Sleeps four but can accommodate up to five people with an air bed (available on request free of charge) sleeping a fifth person. 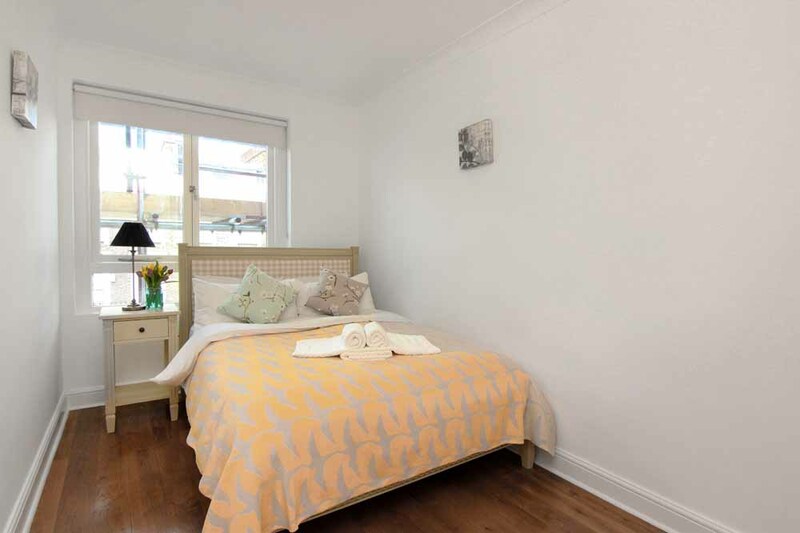 The apartment has two separate bedrooms, queen size beds, two bathrooms, a full kitchen and a comfortable living and dining room. 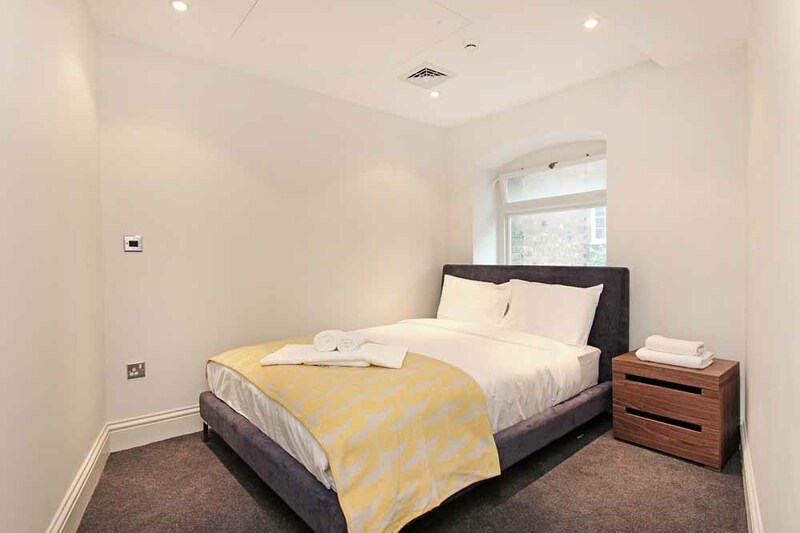 Sleeps six but can accommodate up to eight people with two air beds (available on request free of charge) sleeping a seventh and an eight person. 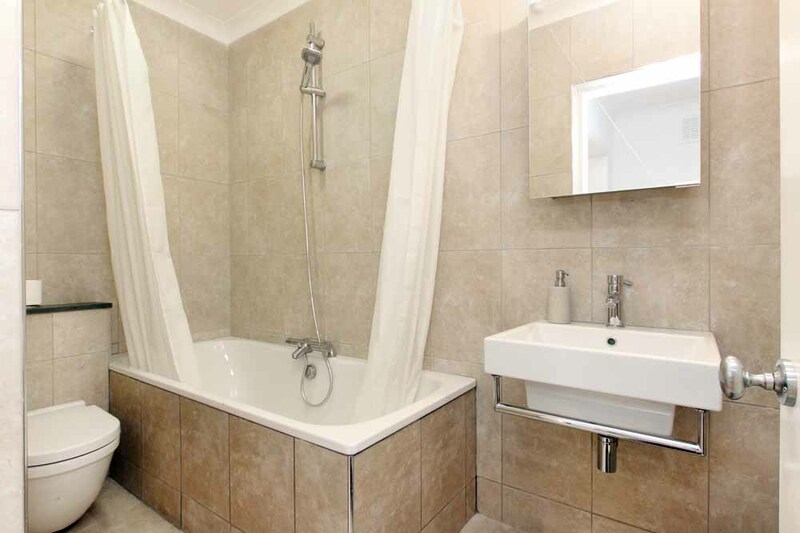 The apartment has three separate bedrooms, queen size beds, one en-suite bathroom, one family bathroom, two guest toilets, a full kitchen and a comfortable living and dining room. 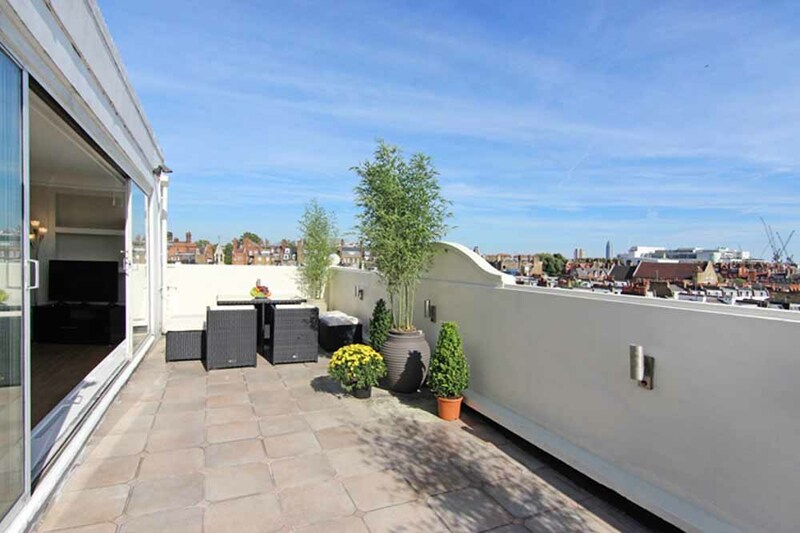 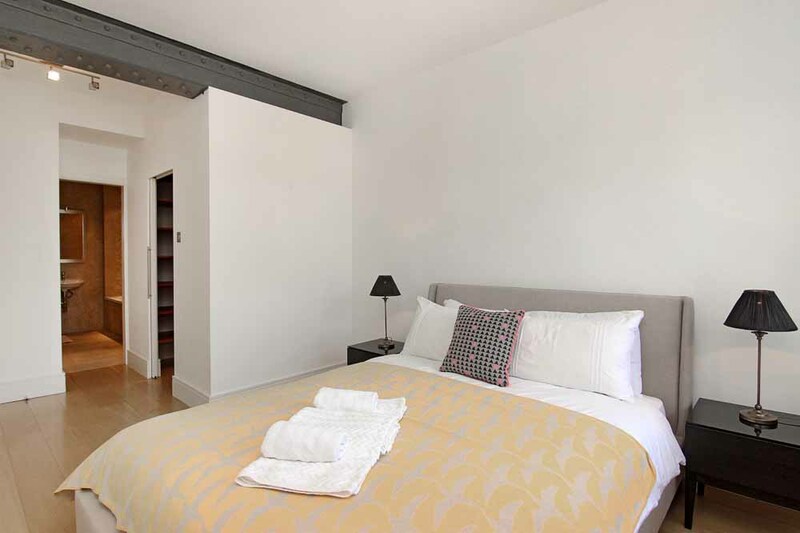 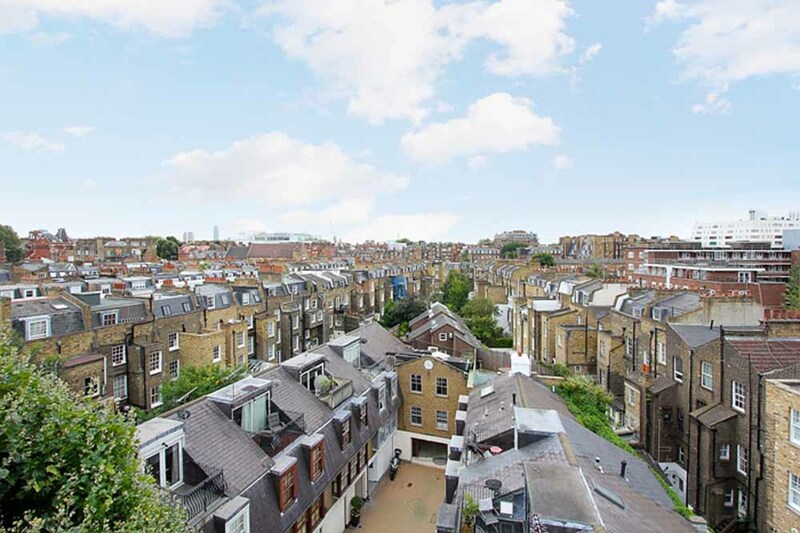 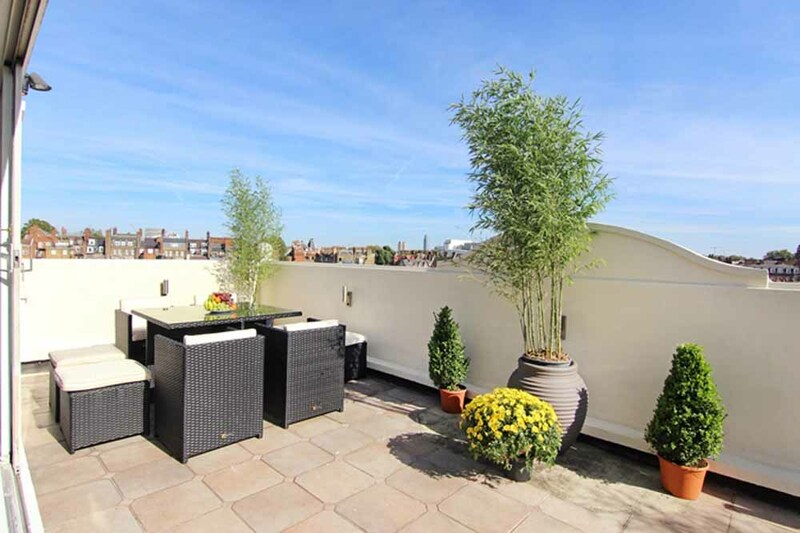 The apartment also features a roof terrace and a private lift to the fifth floor only. 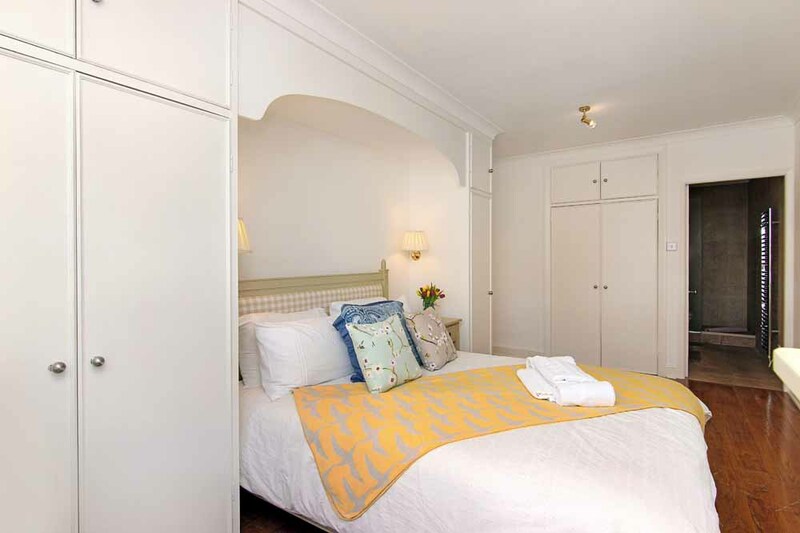 Cancellations / Amendments Notice of cancellations/amendments is required 14 days prior to arrival to avoid any cancellation fee. 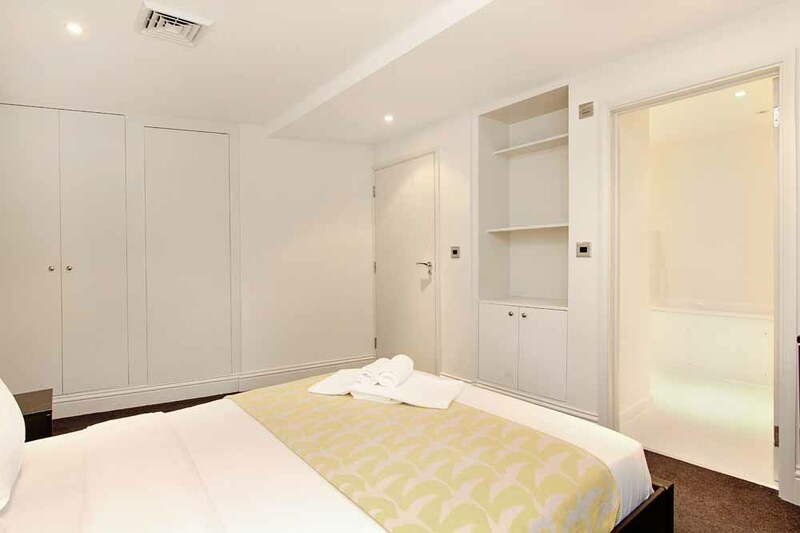 If you cancel less than 14 days prior to arrival you will be charged a cancellation fee equal to the full cost of the stay. 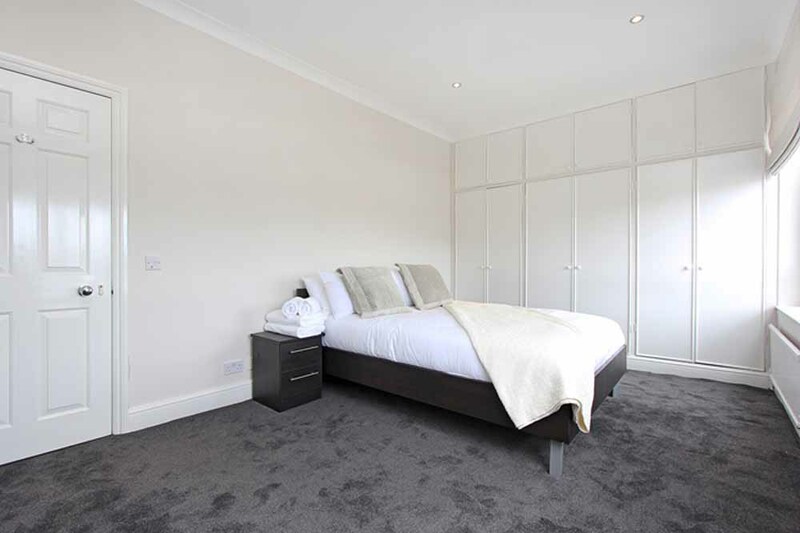 Extra Beds Air beds available on request free of charge. 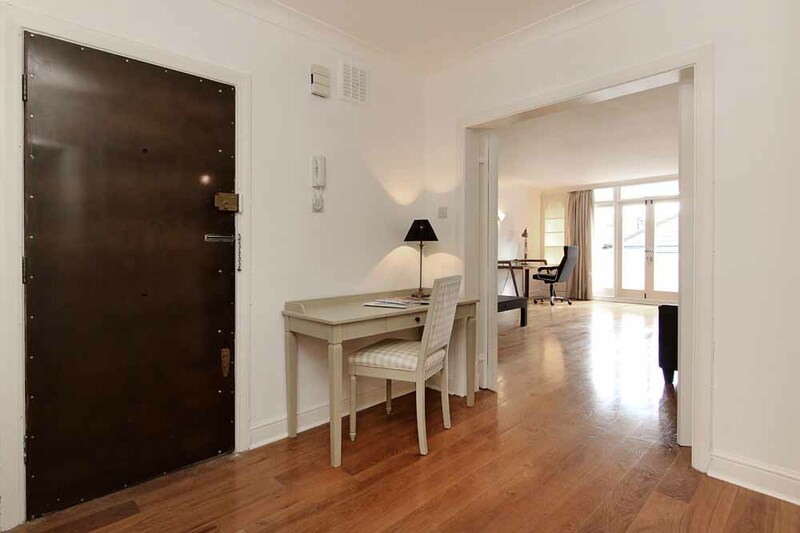 Other No parties allowed, the minimum age for check in is 21 years. 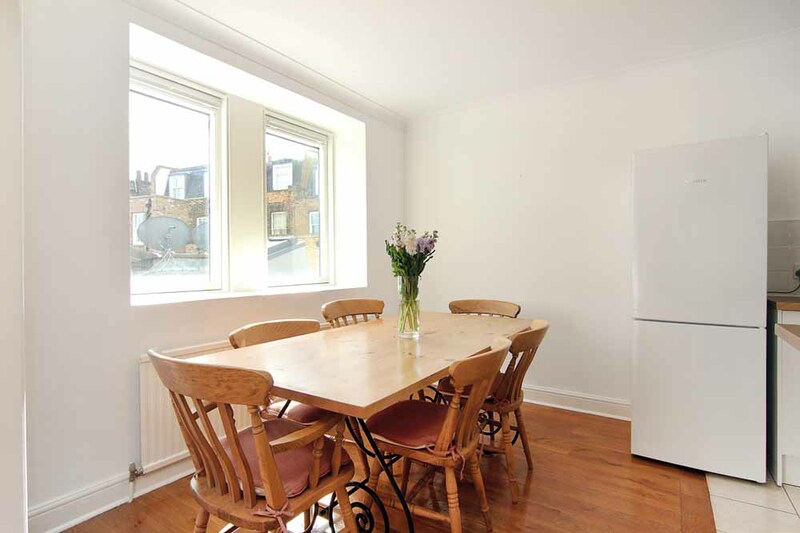 Air conditioning available in flat 1 and flat 4 only. 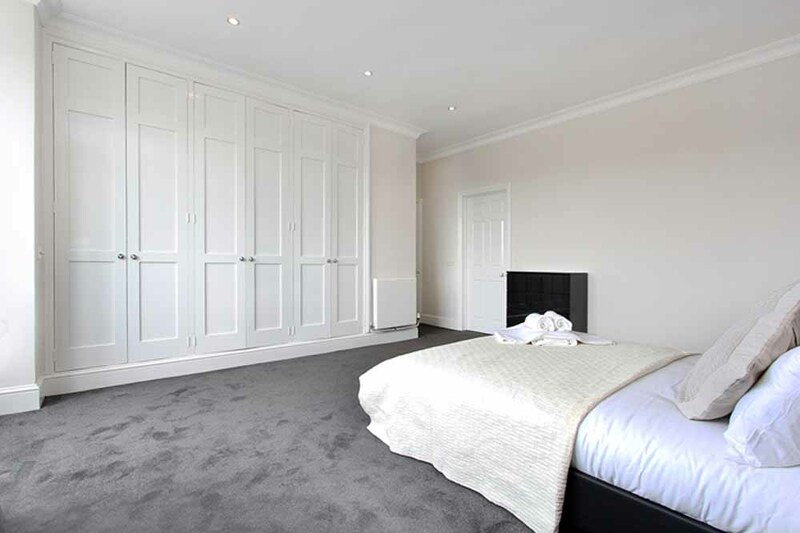 Security Deposit A security deposit of £500.00 is required on arrival (or in advance by card) to cover against any incidental breakages or damages. 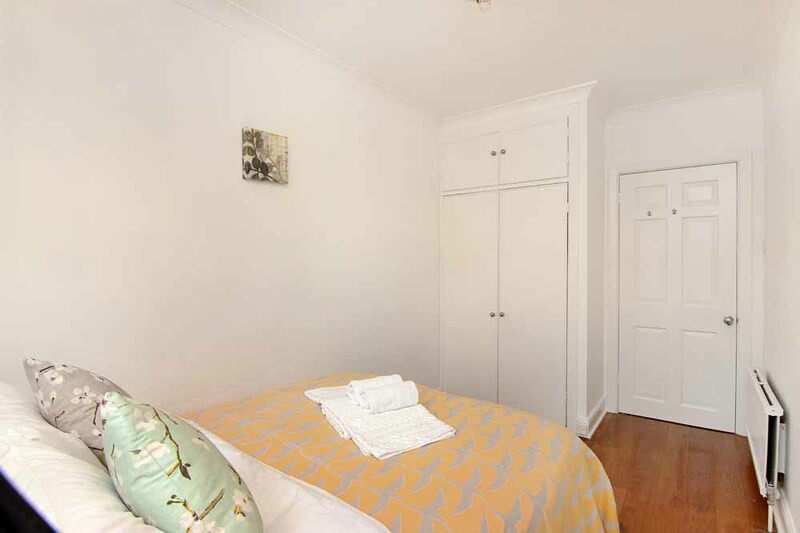 After vacating the apartment, this deposit will be refunded no more than 3 days after departure.